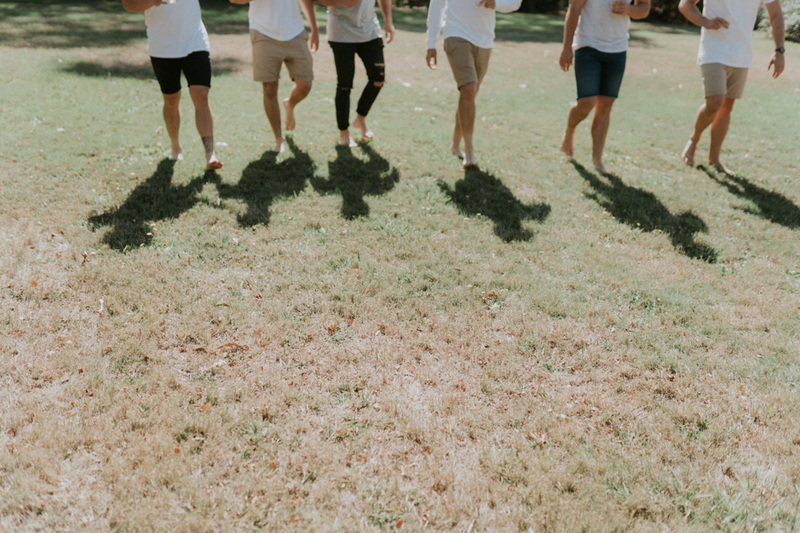 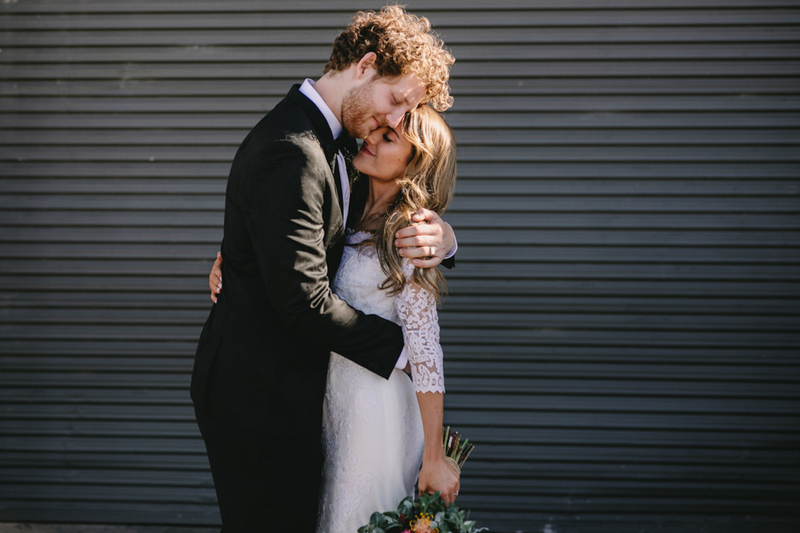 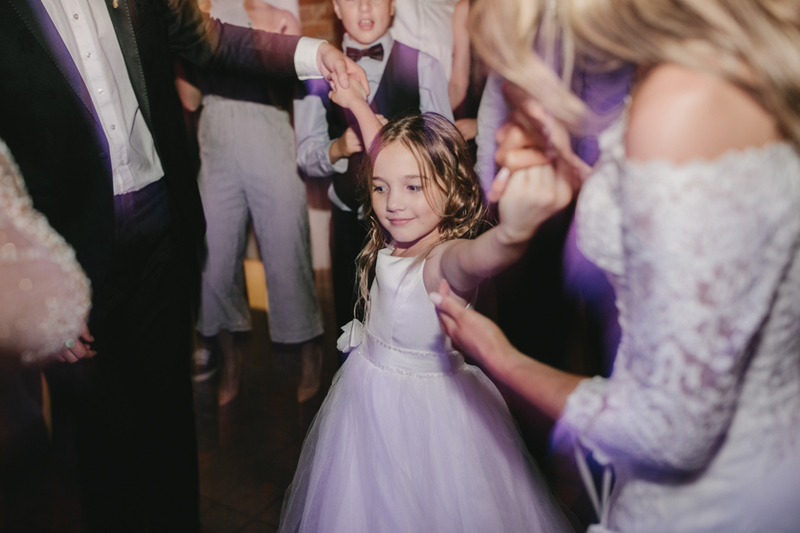 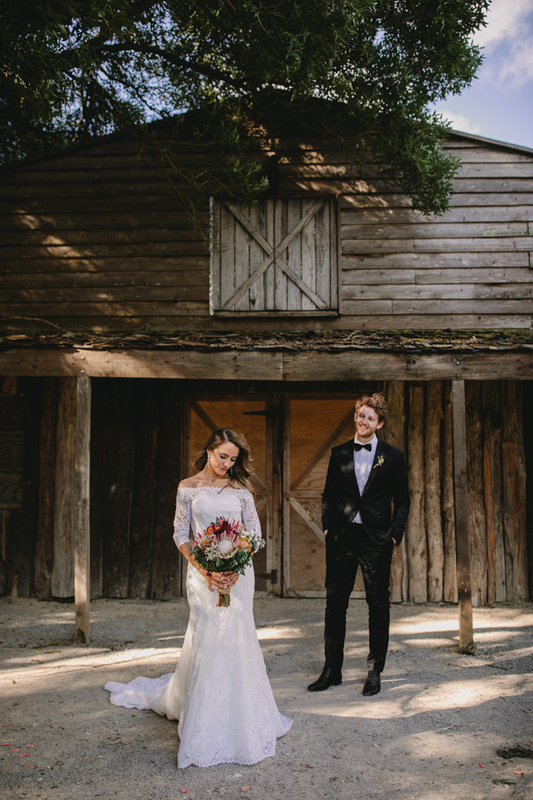 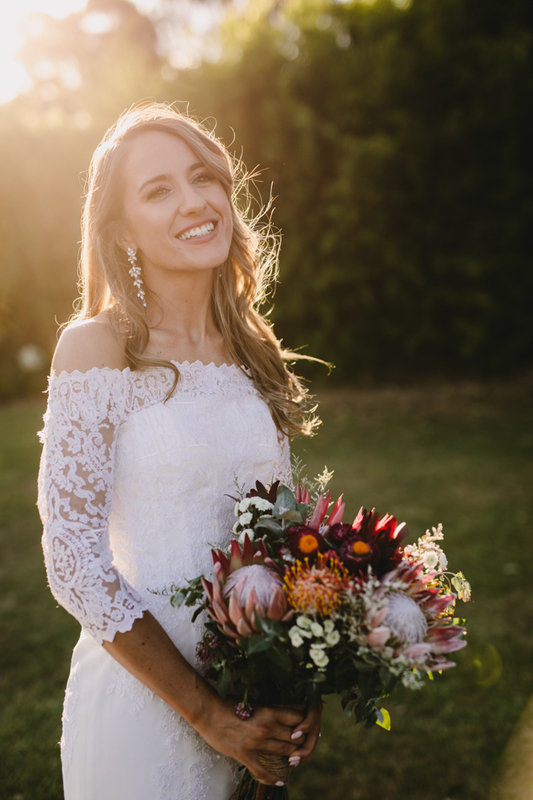 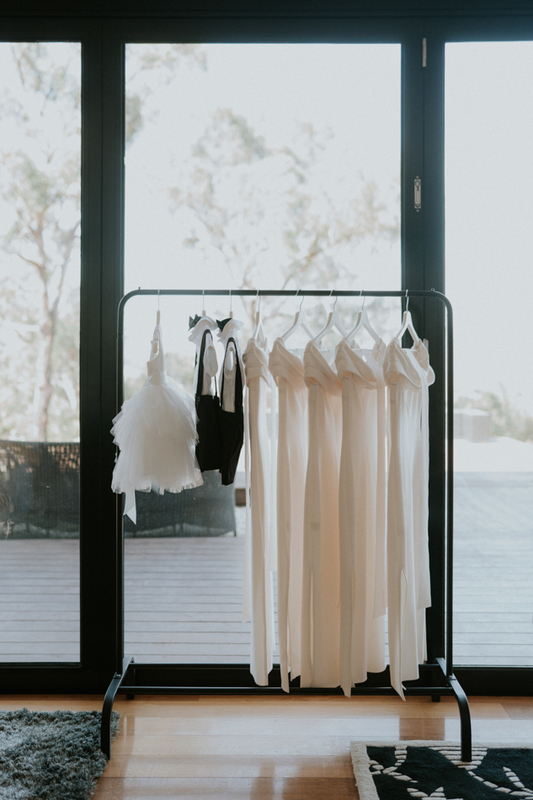 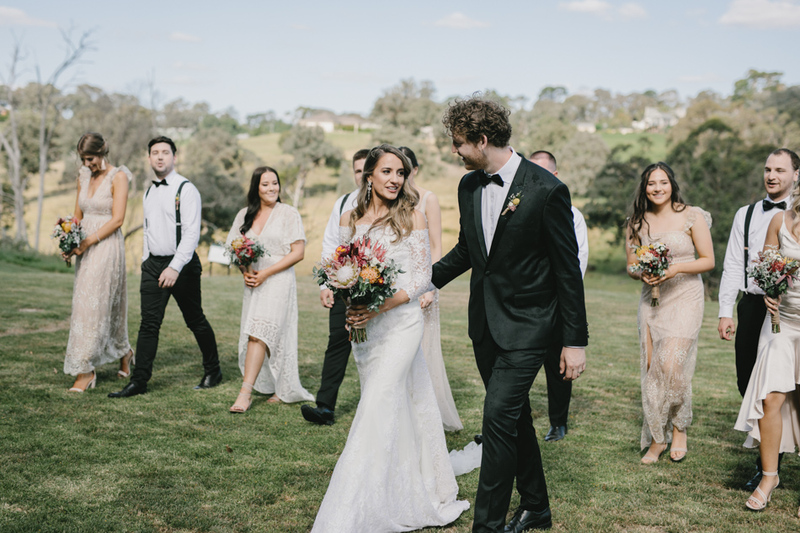 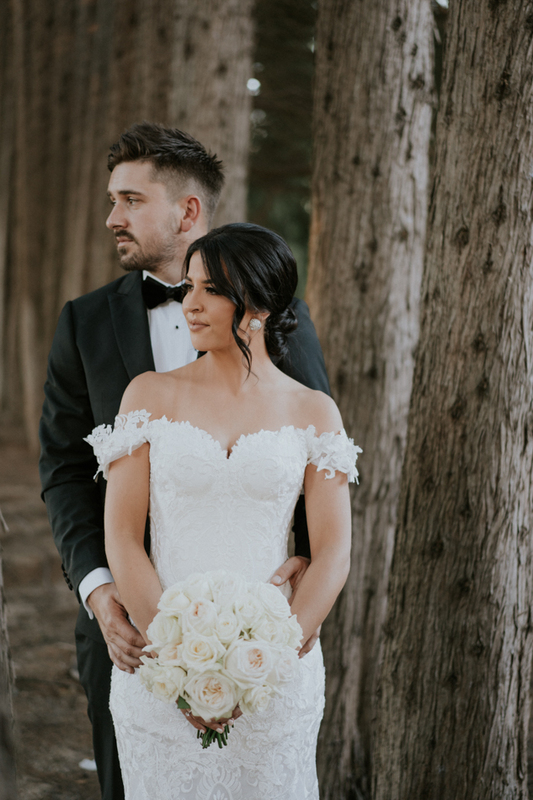 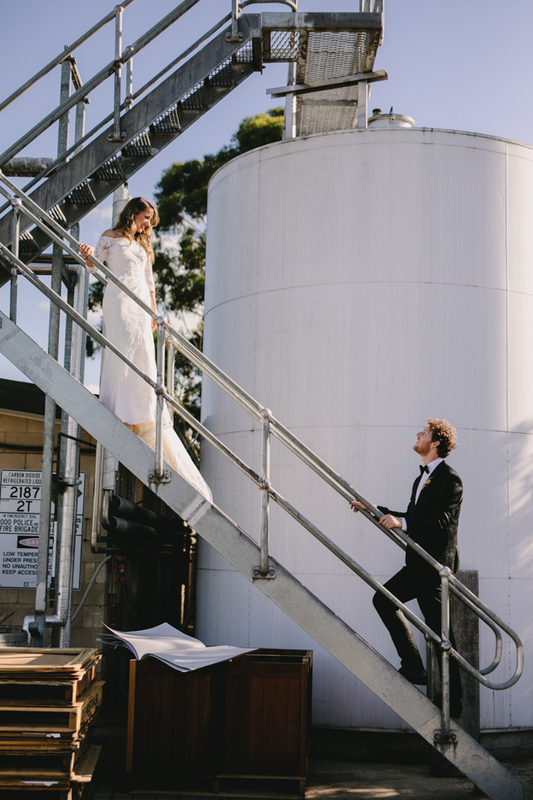 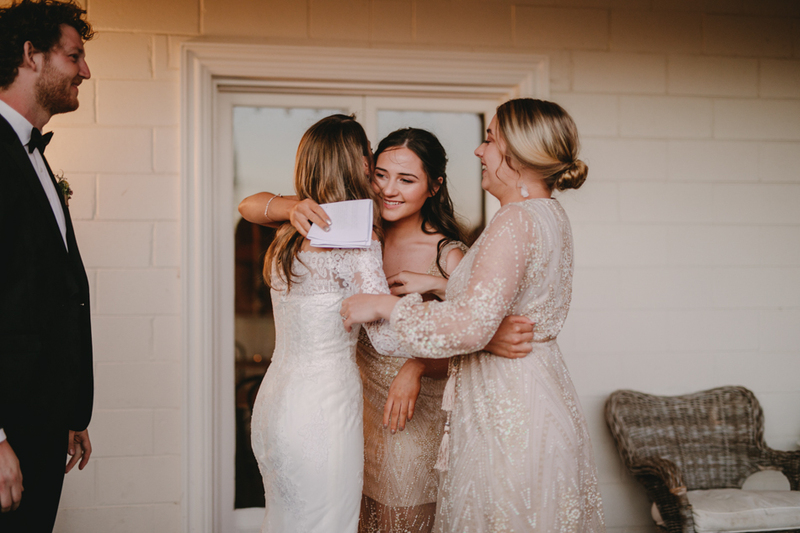 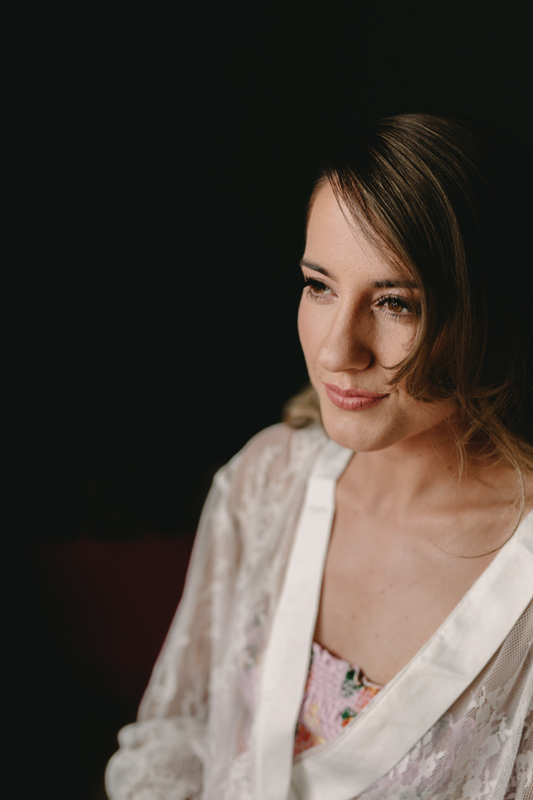 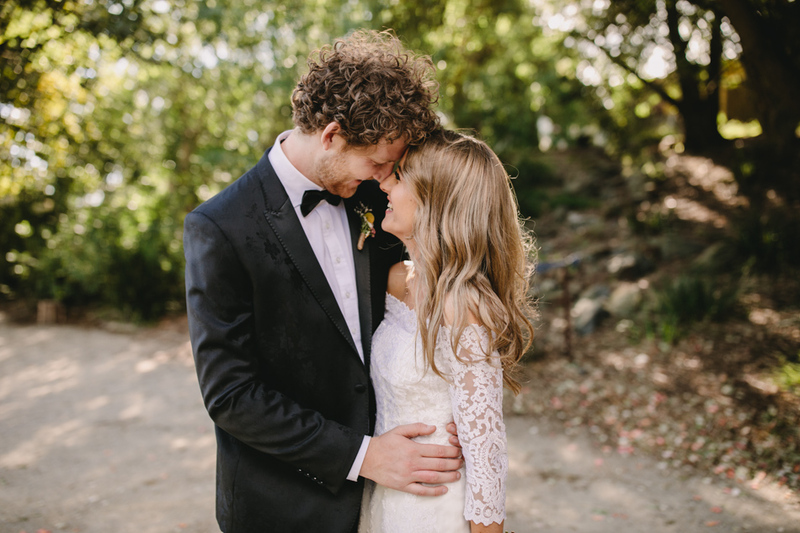 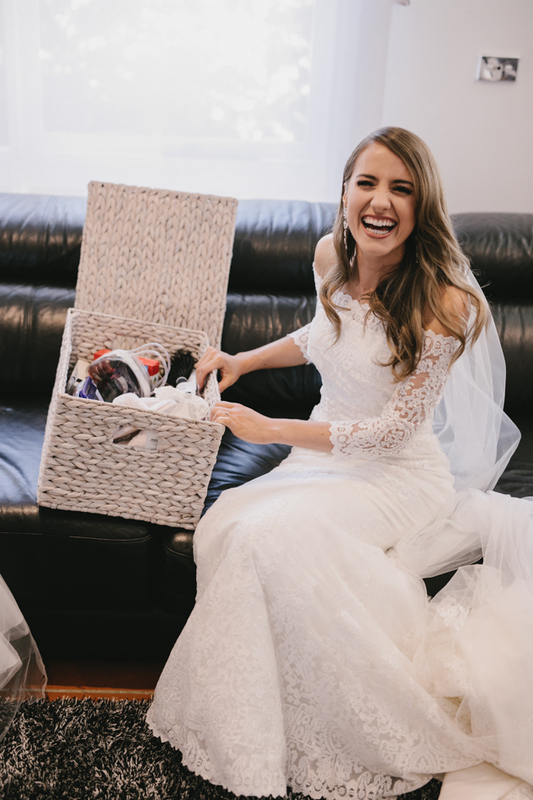 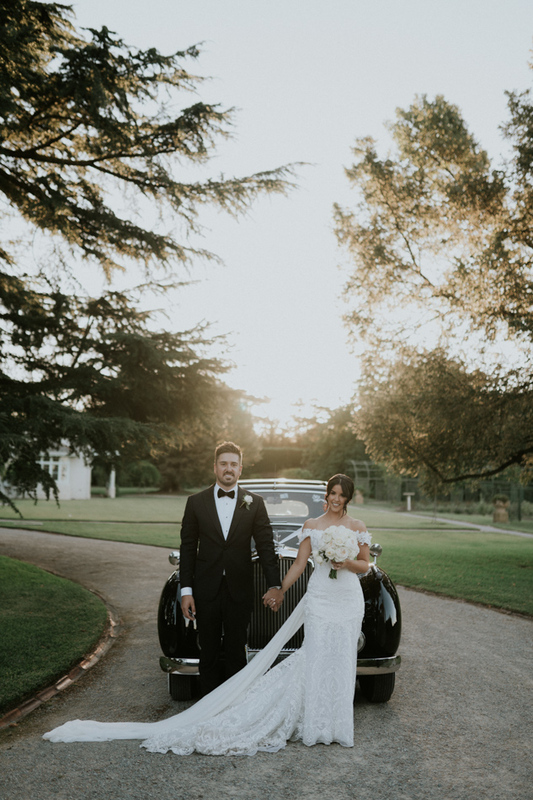 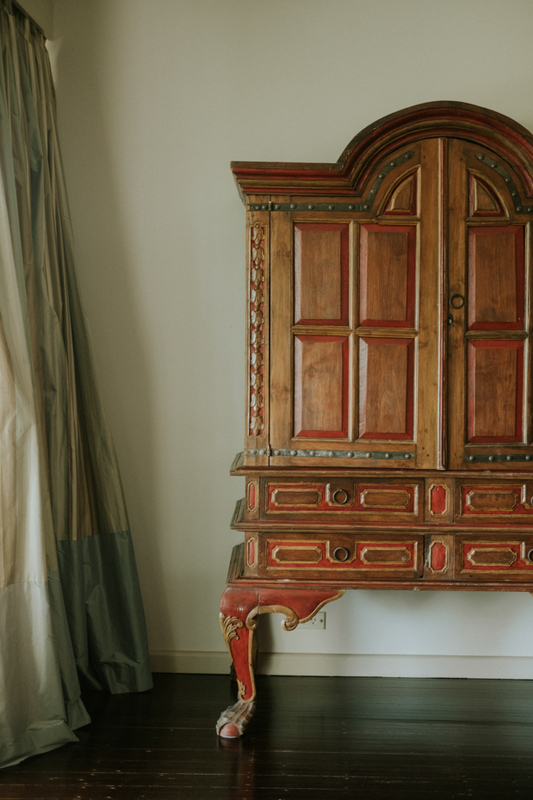 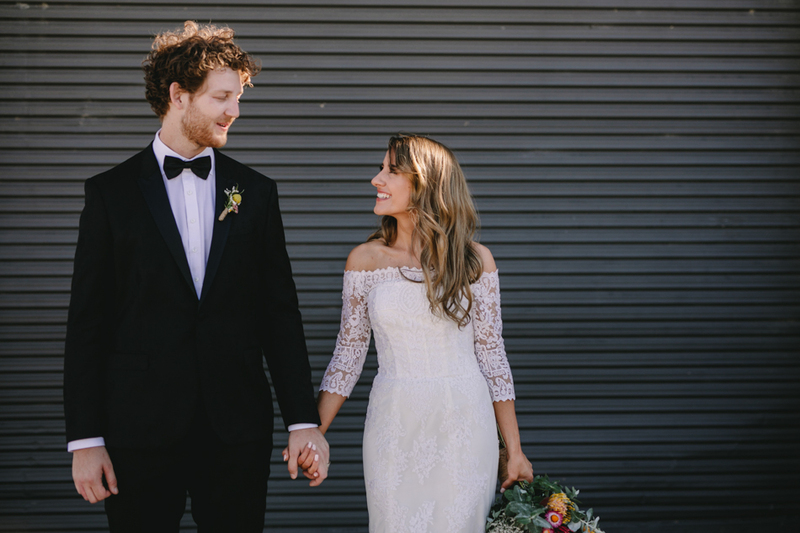 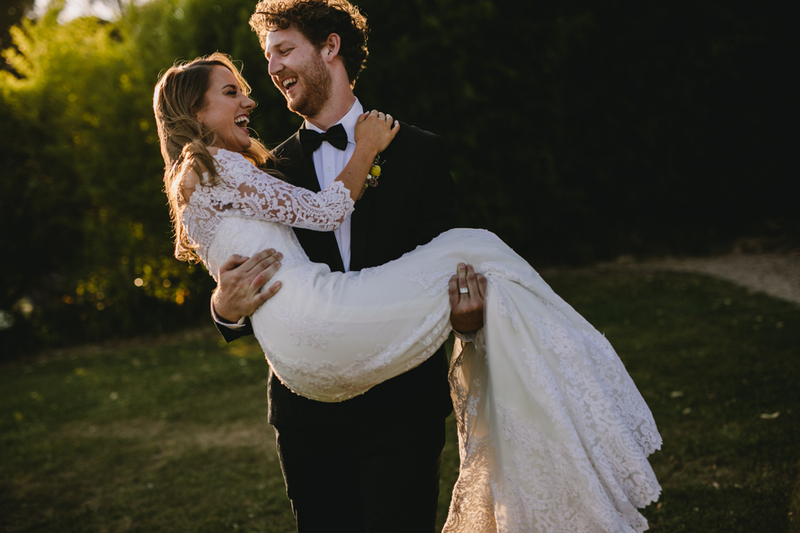 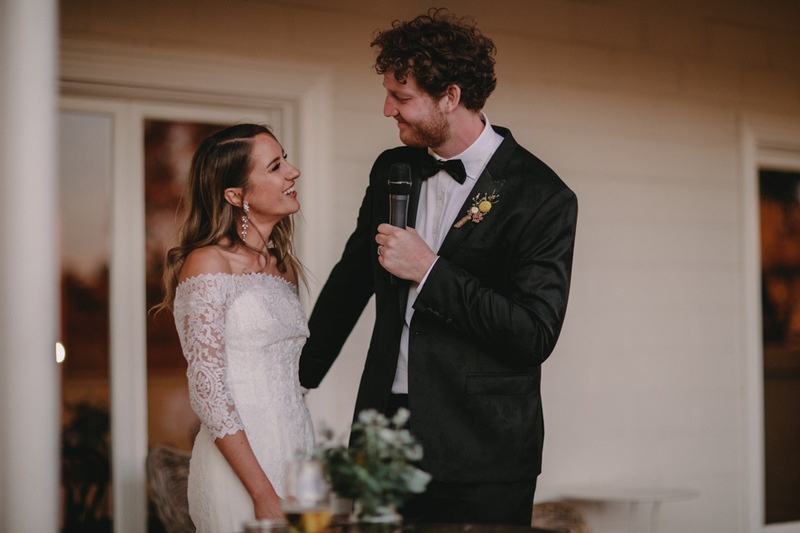 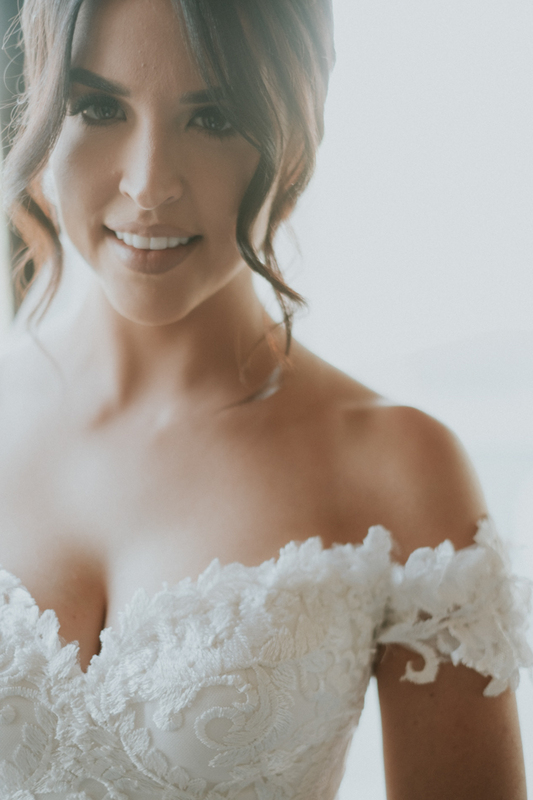 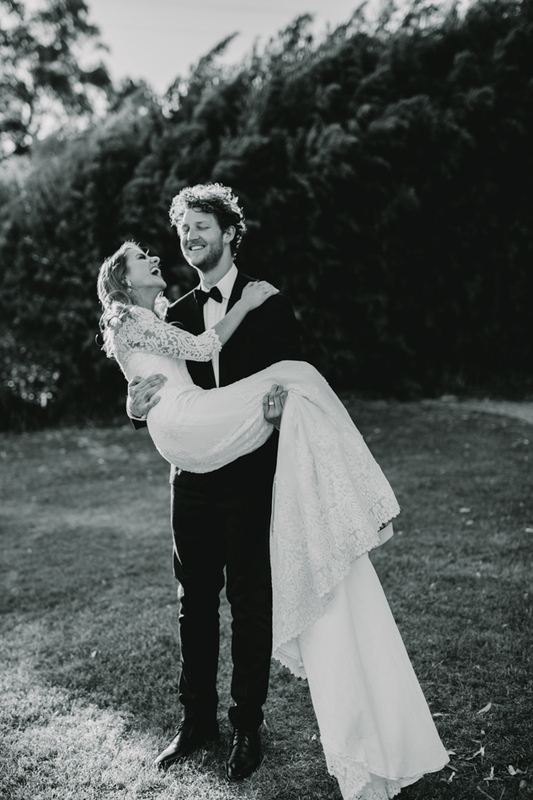 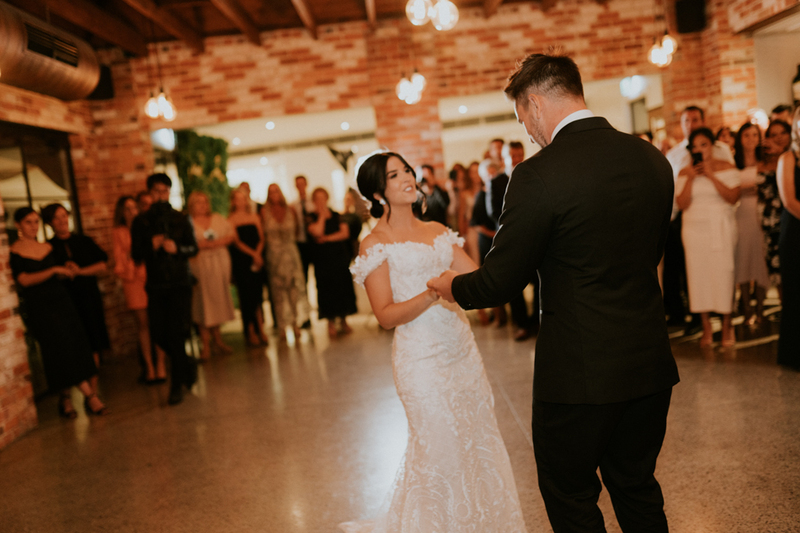 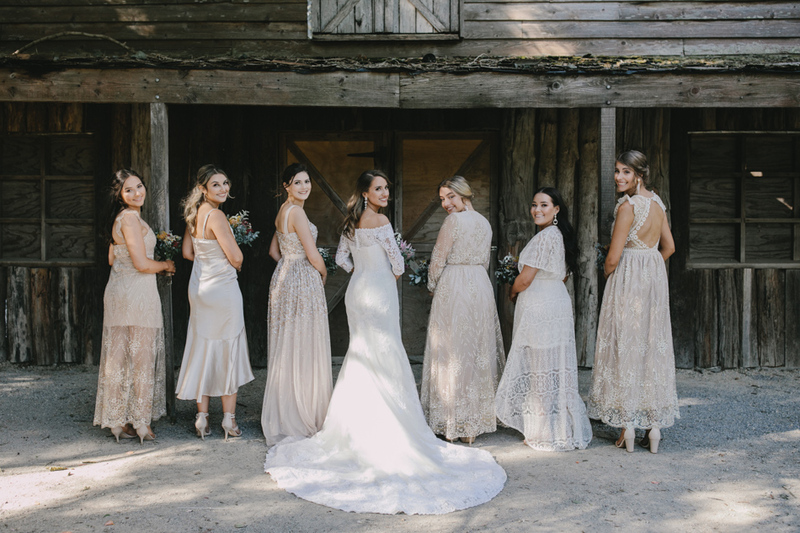 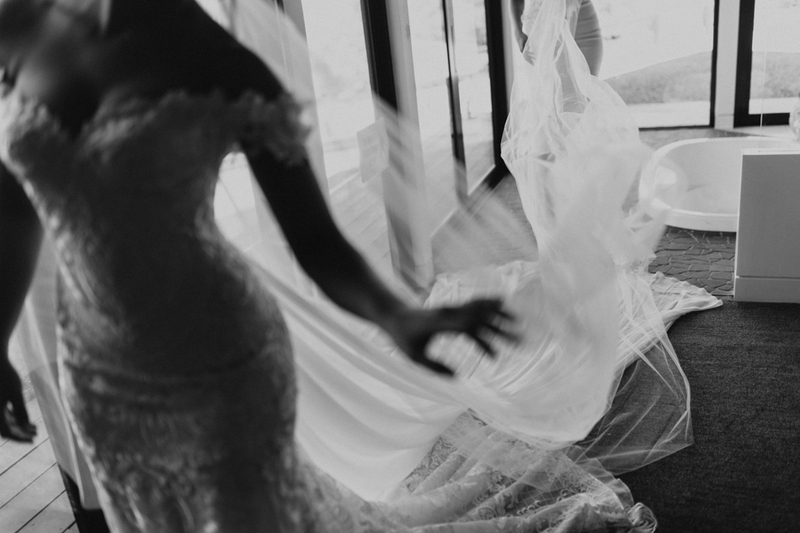 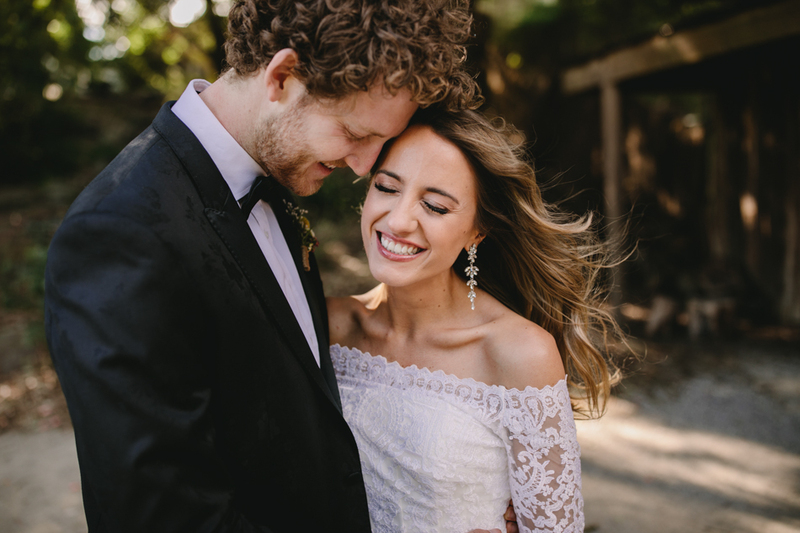 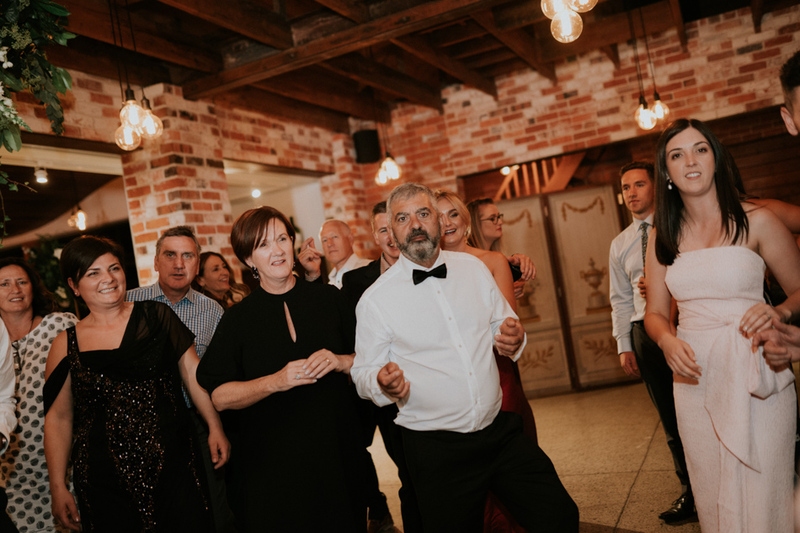 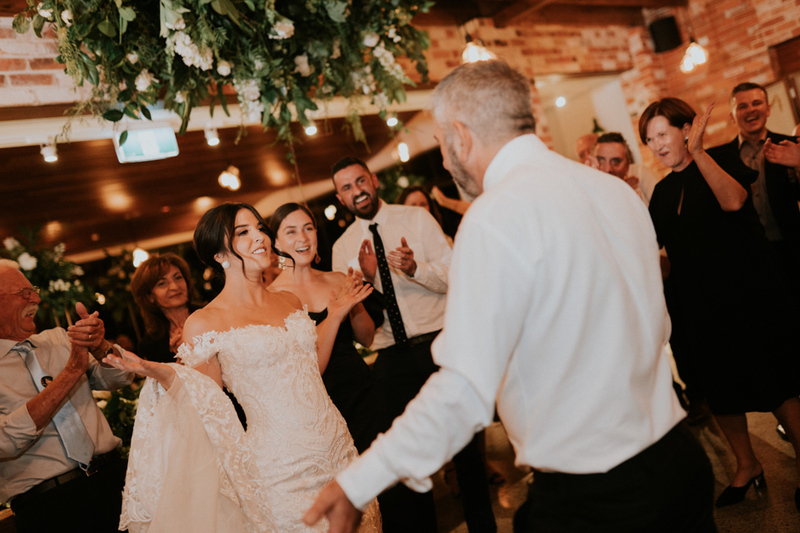 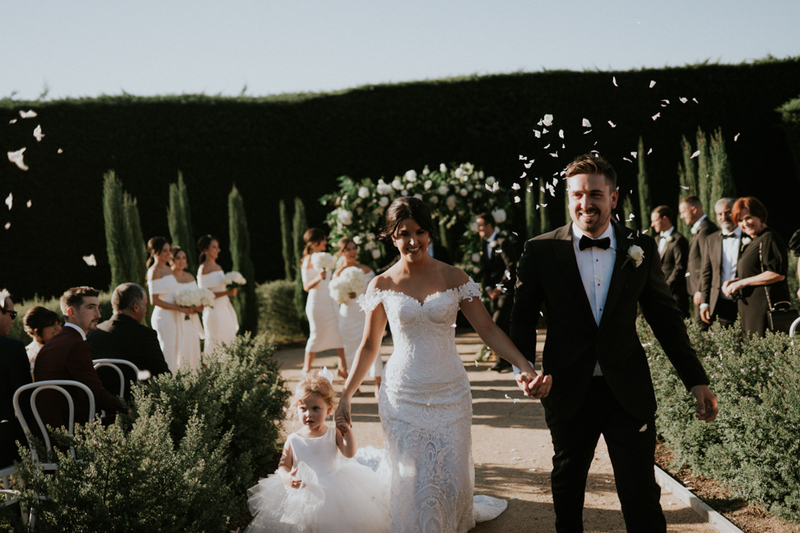 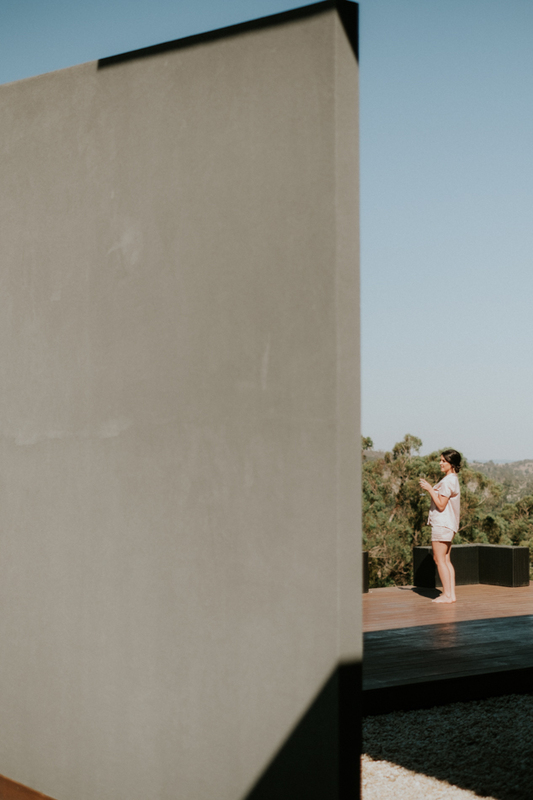 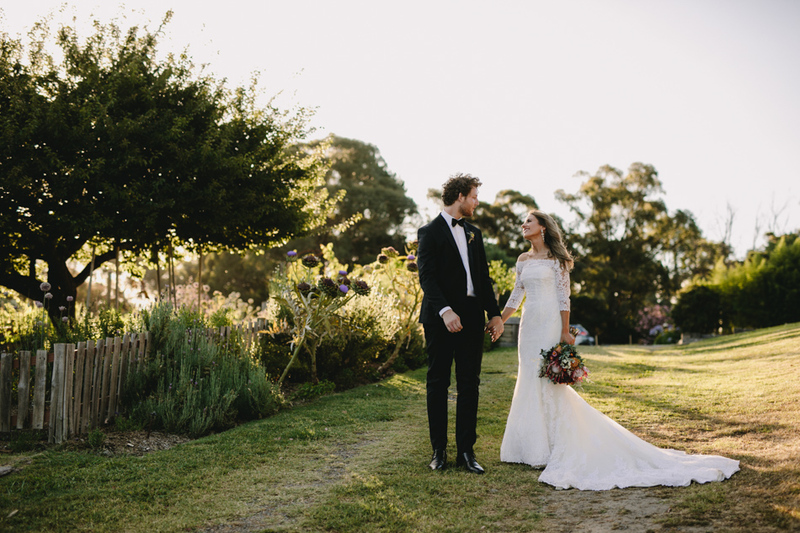 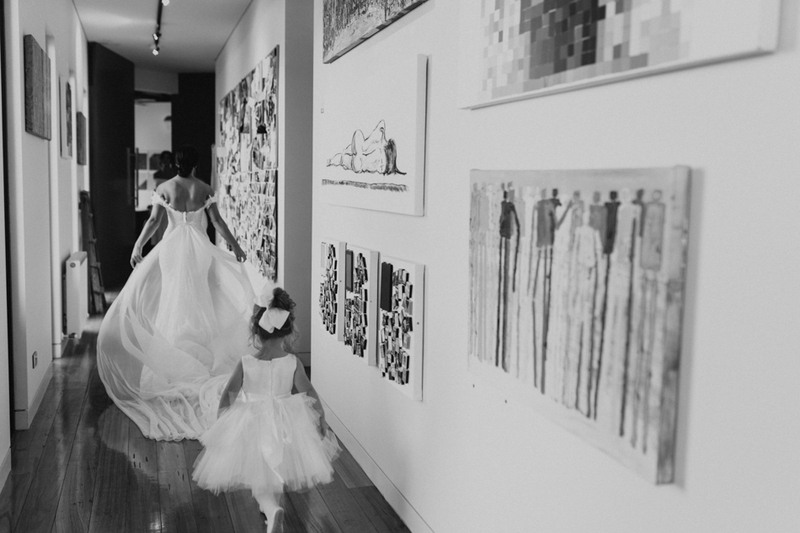 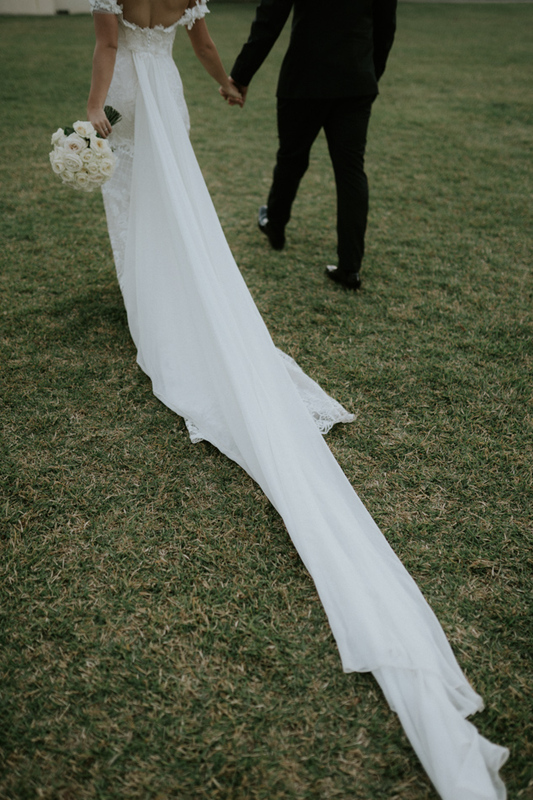 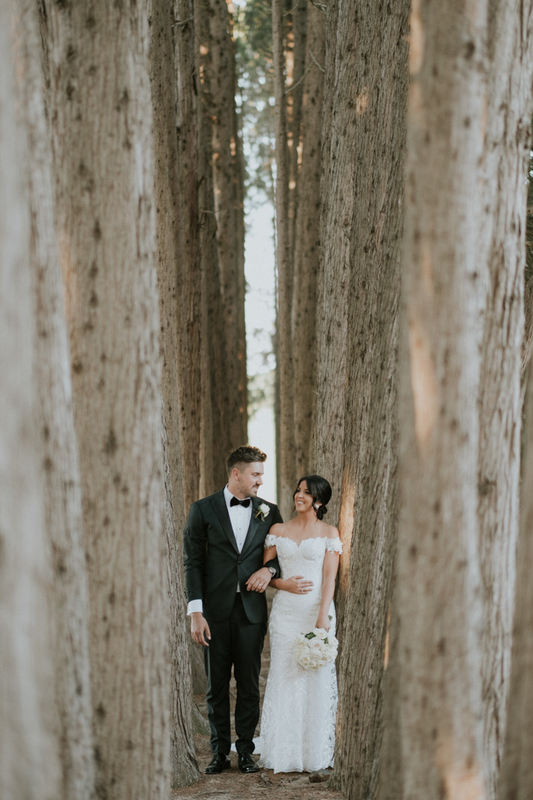 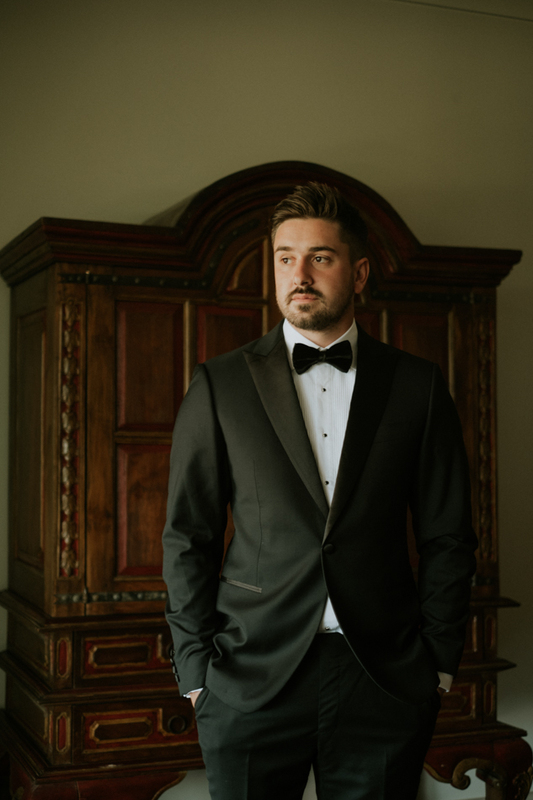 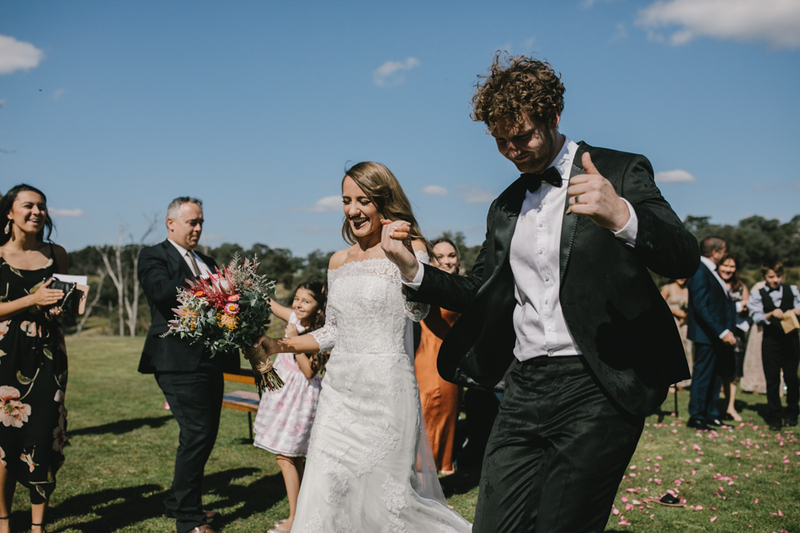 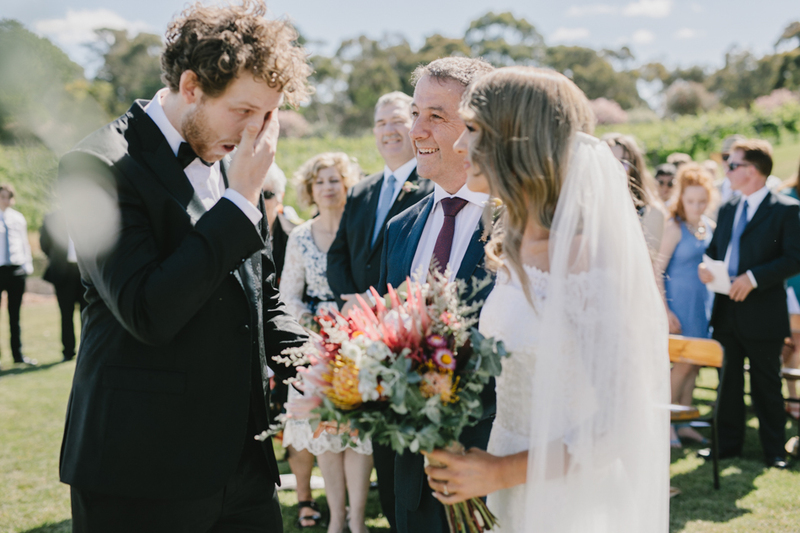 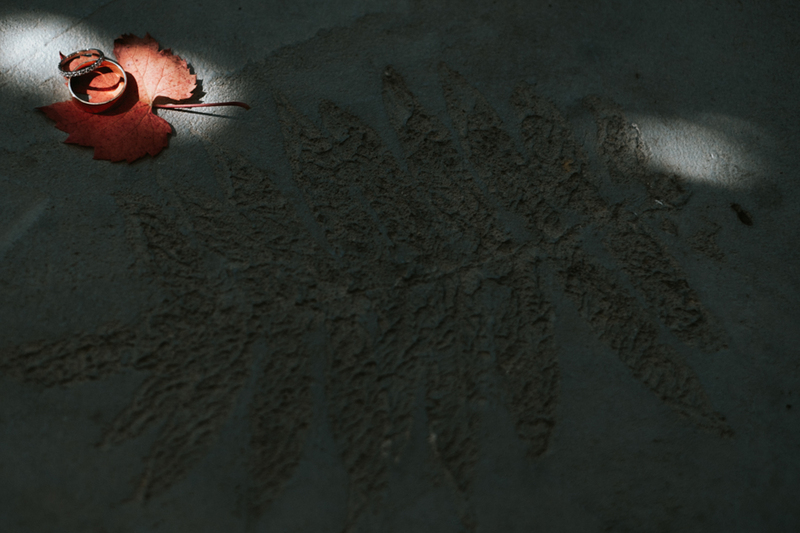 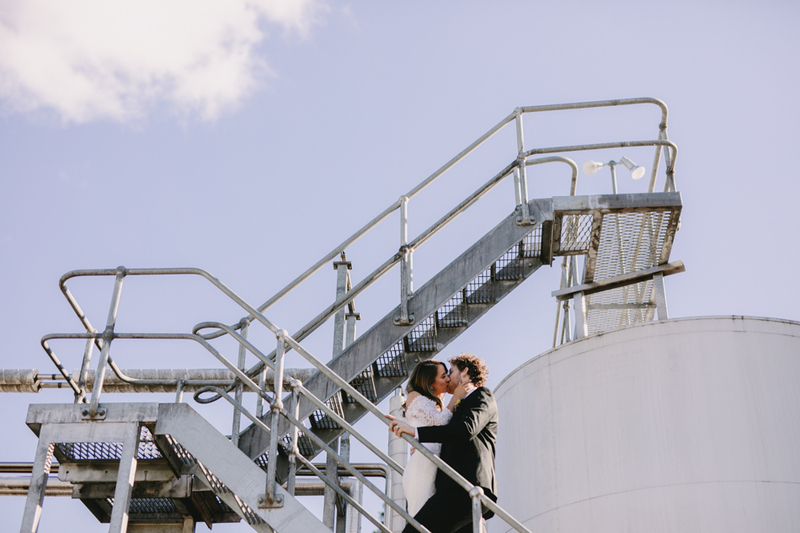 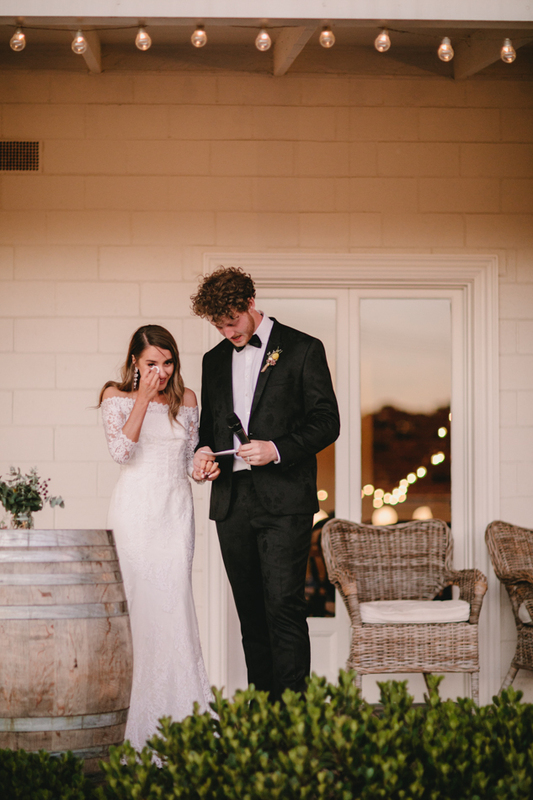 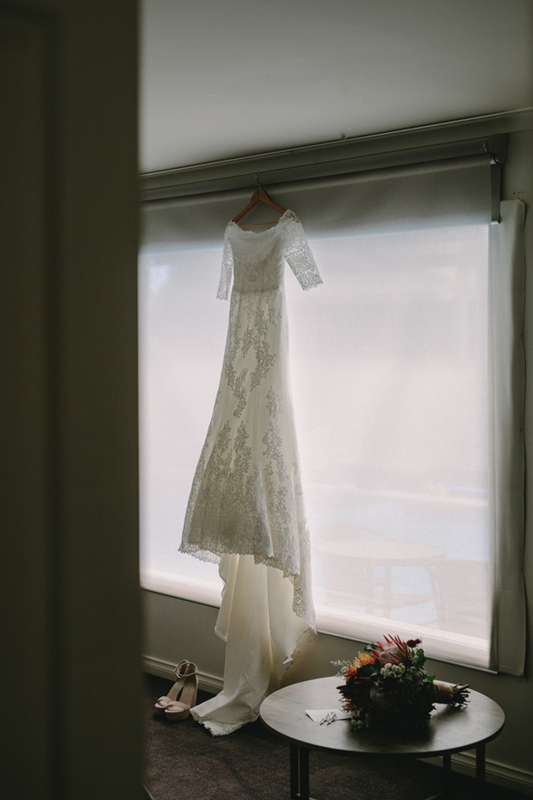 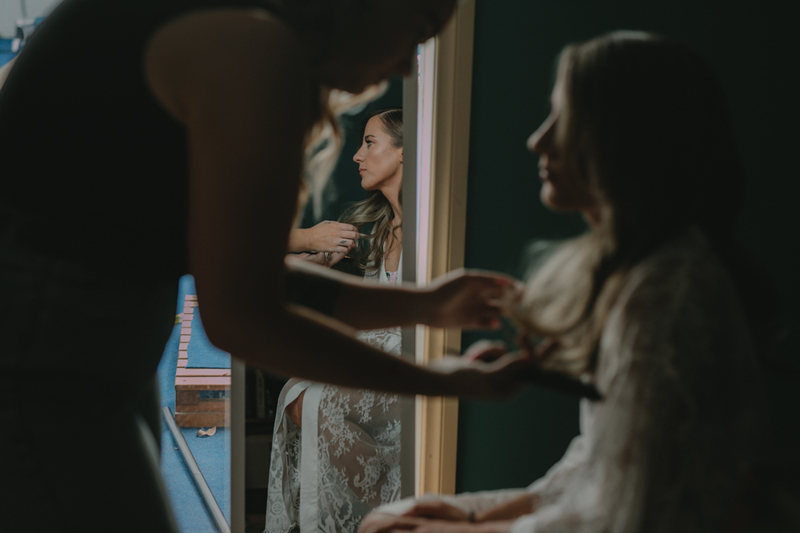 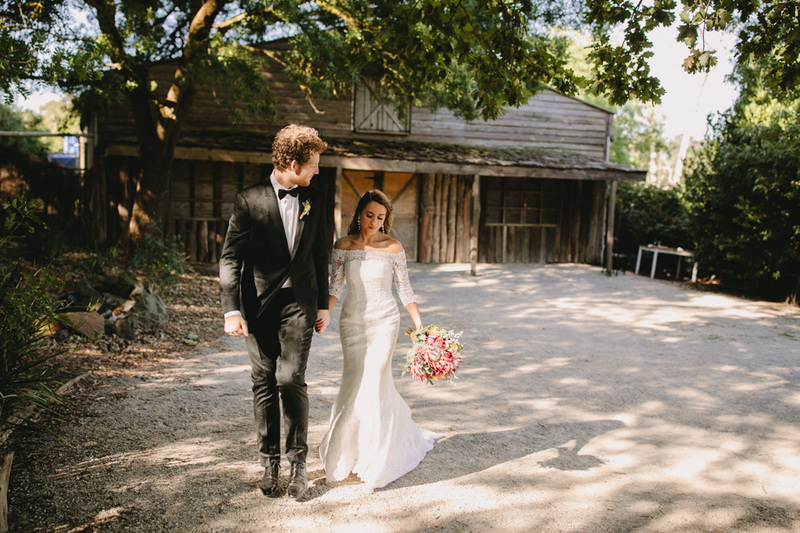 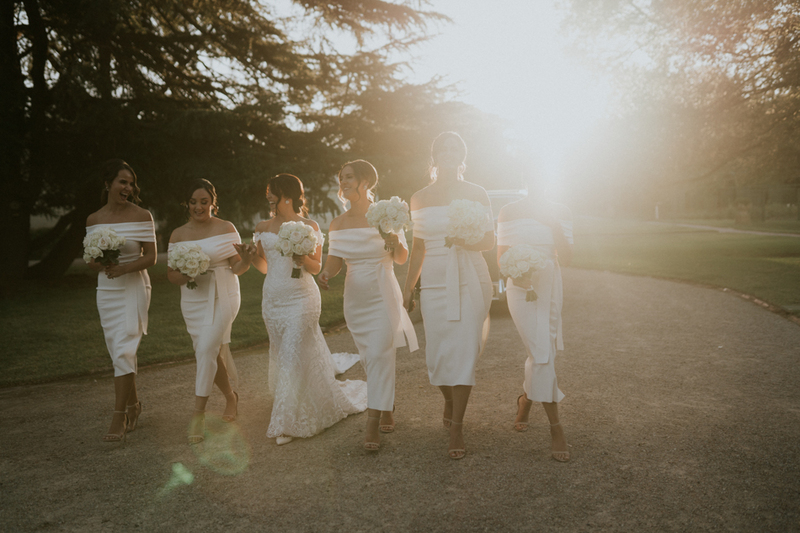 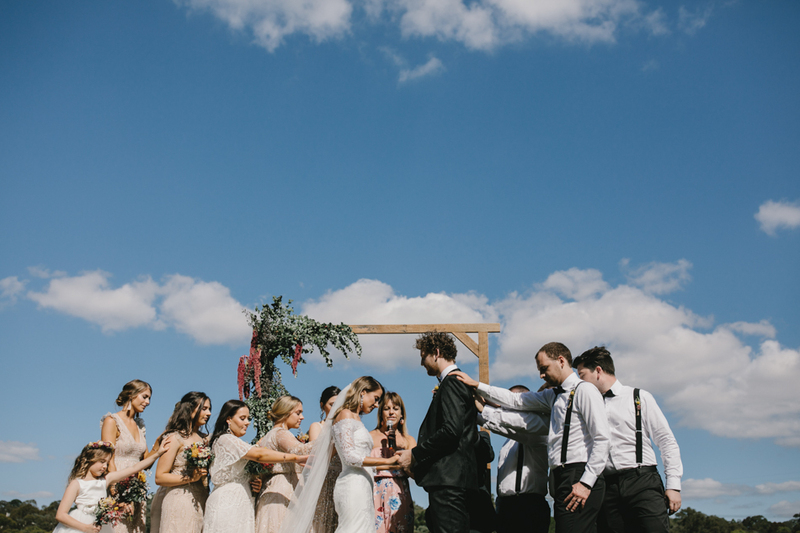 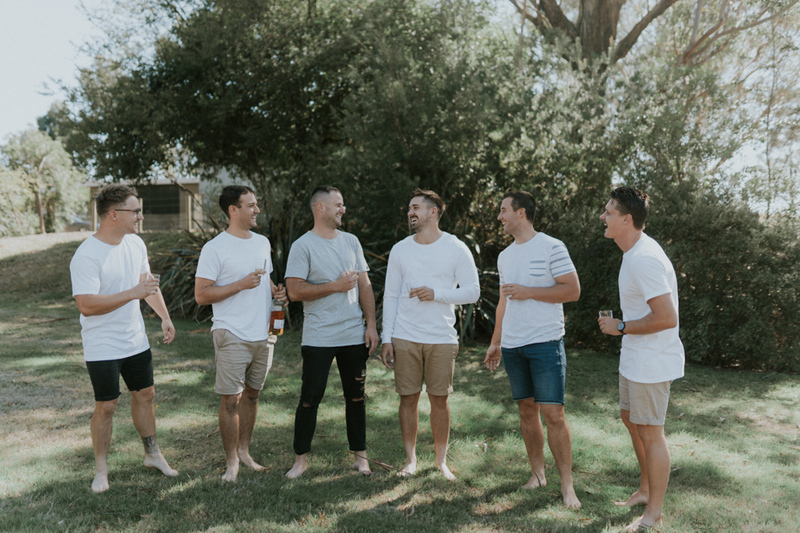 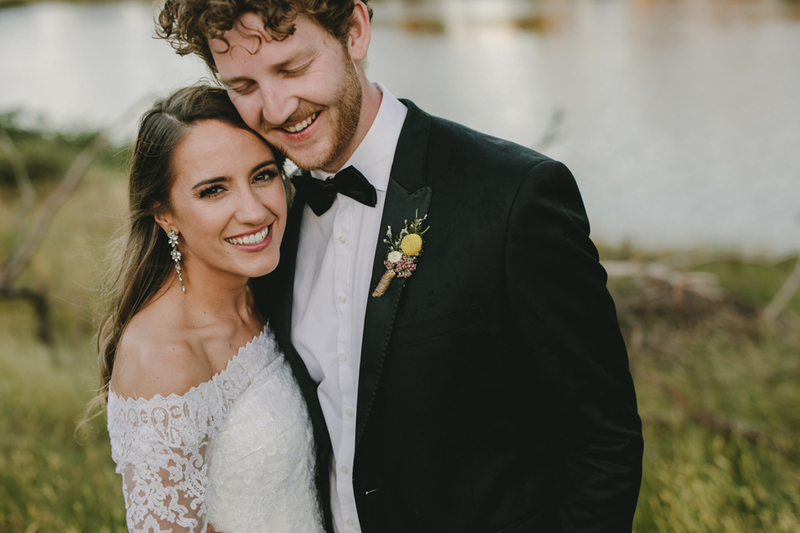 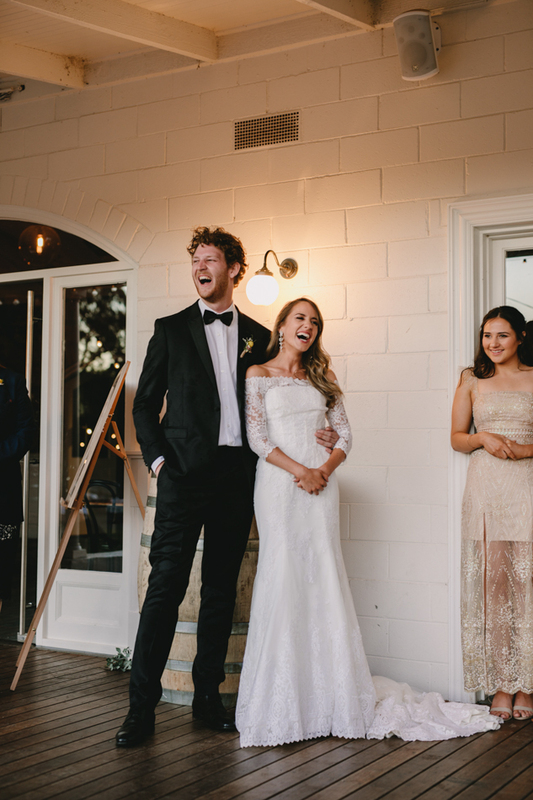 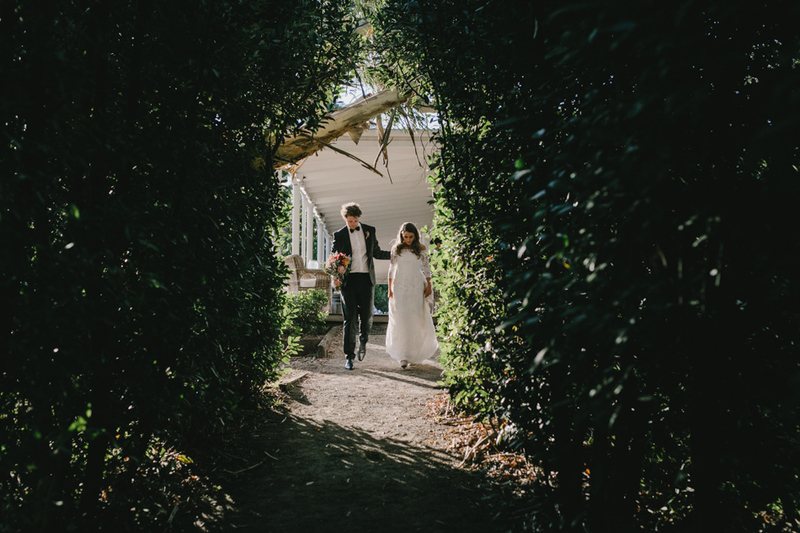 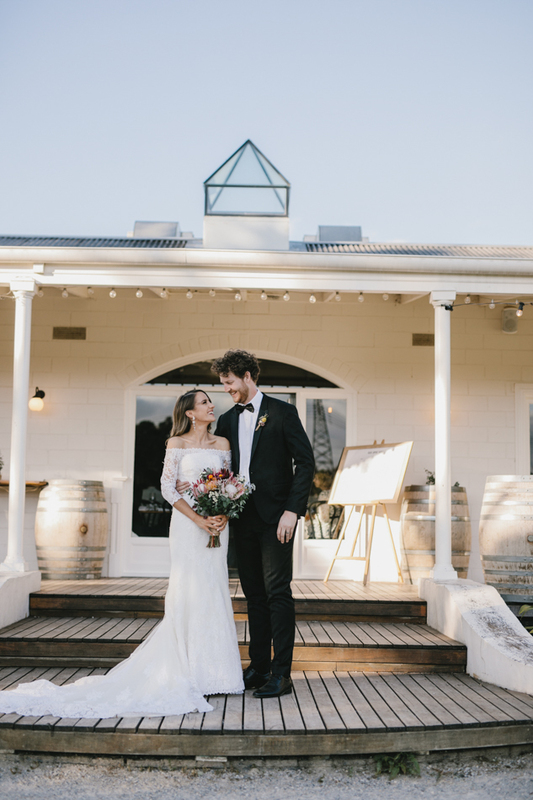 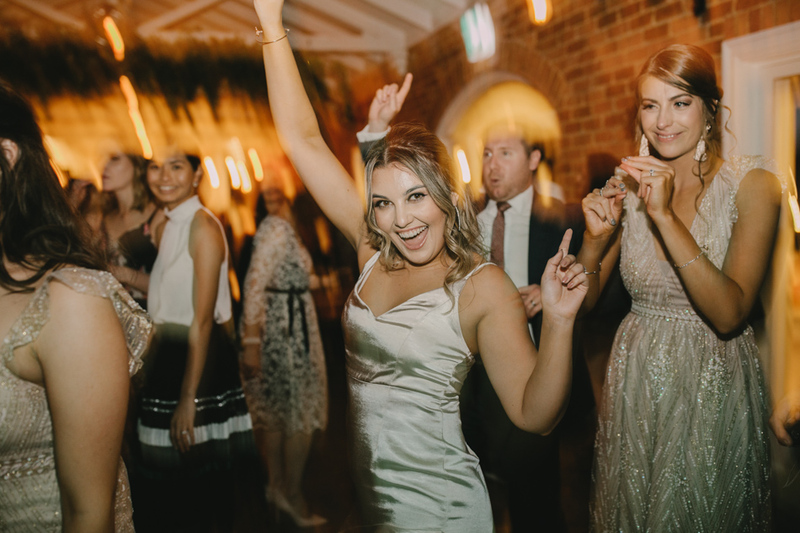 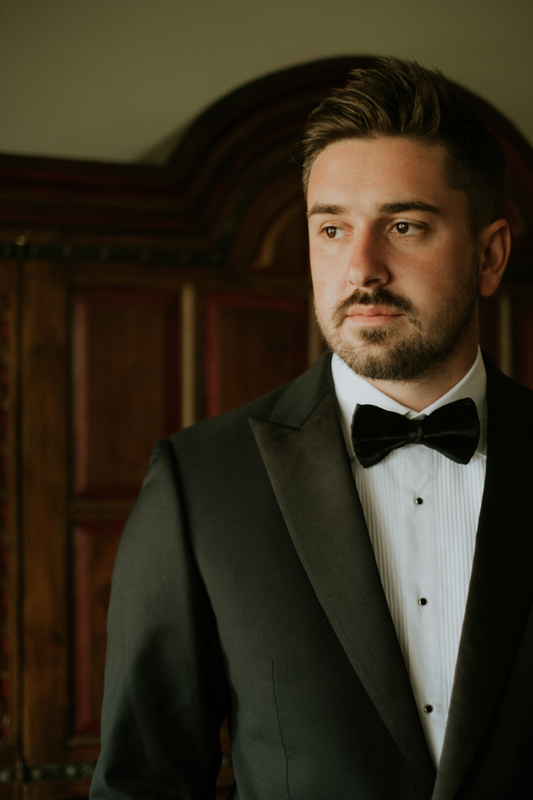 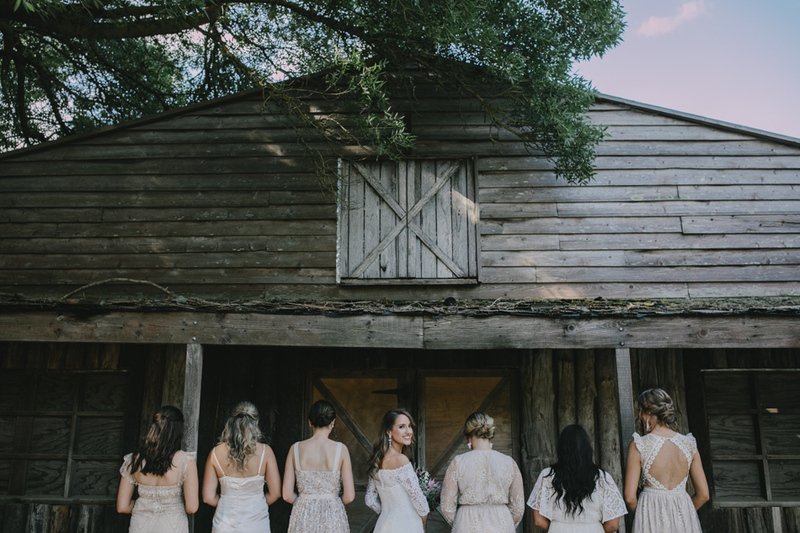 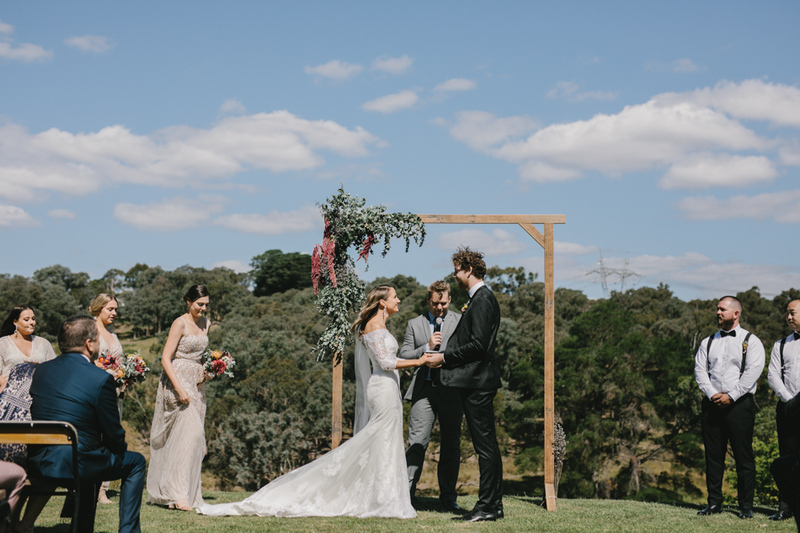 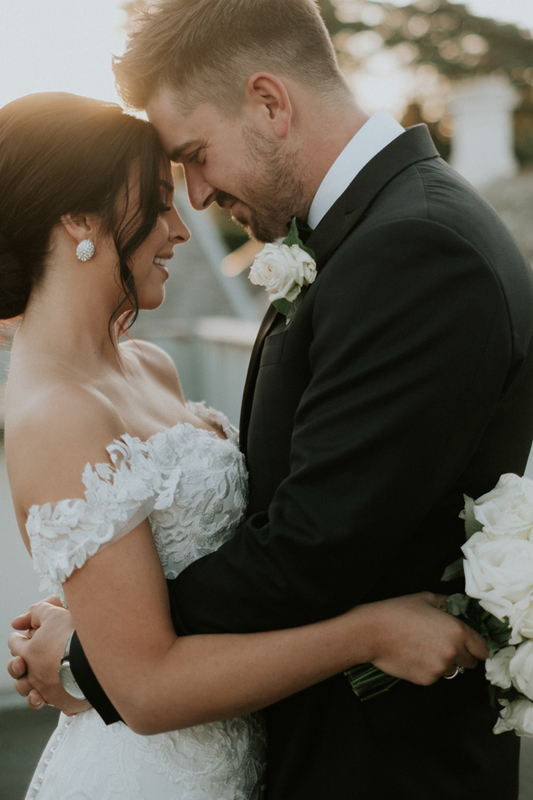 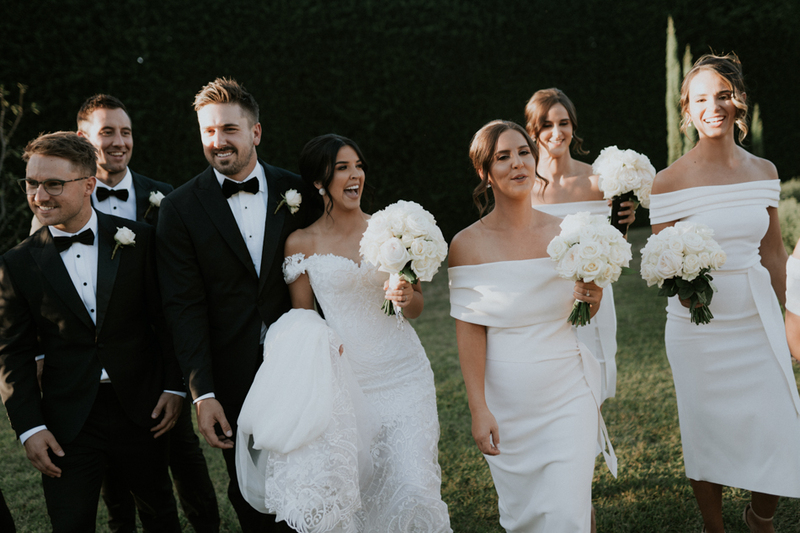 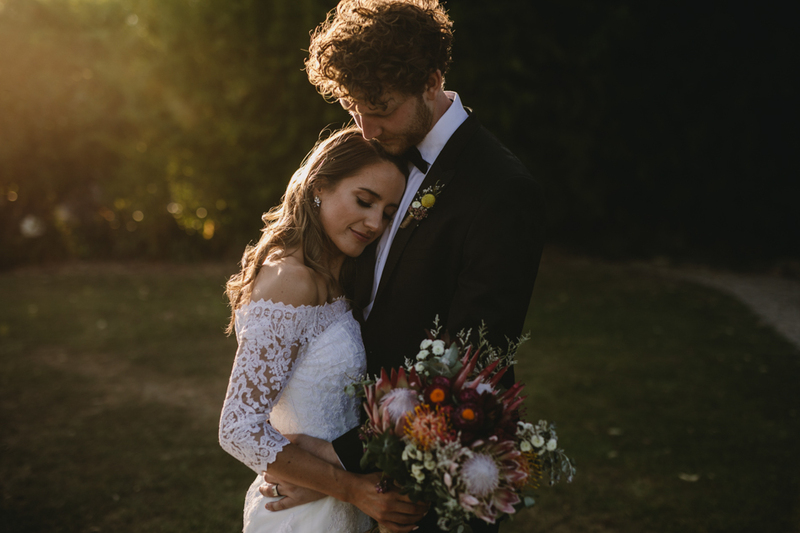 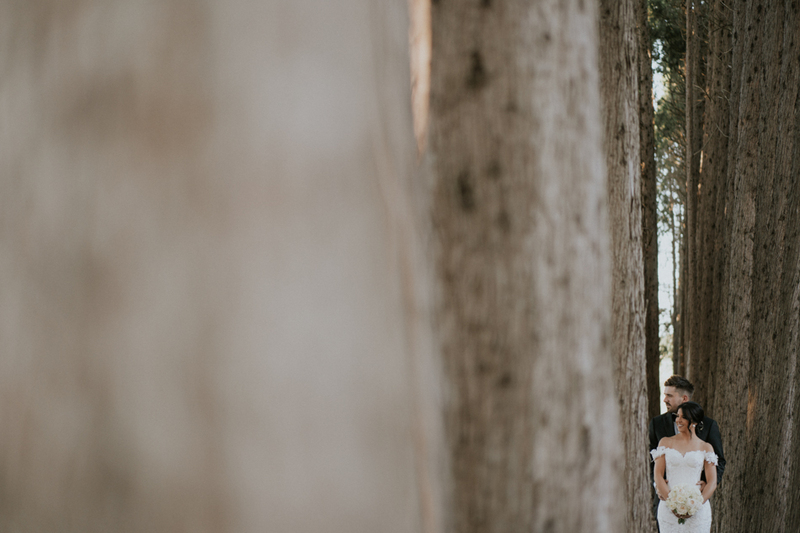 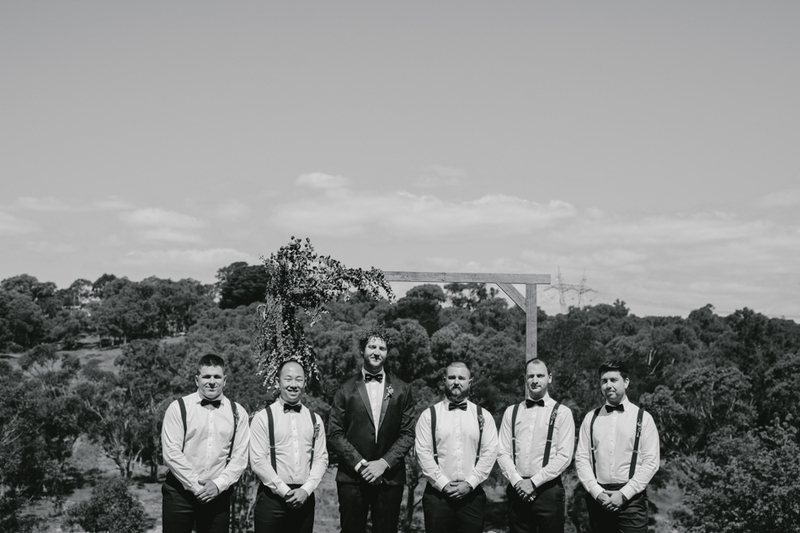 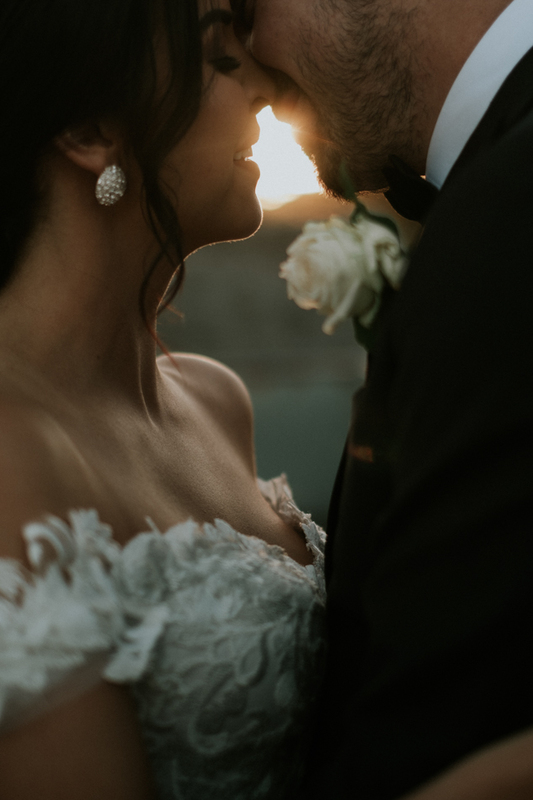 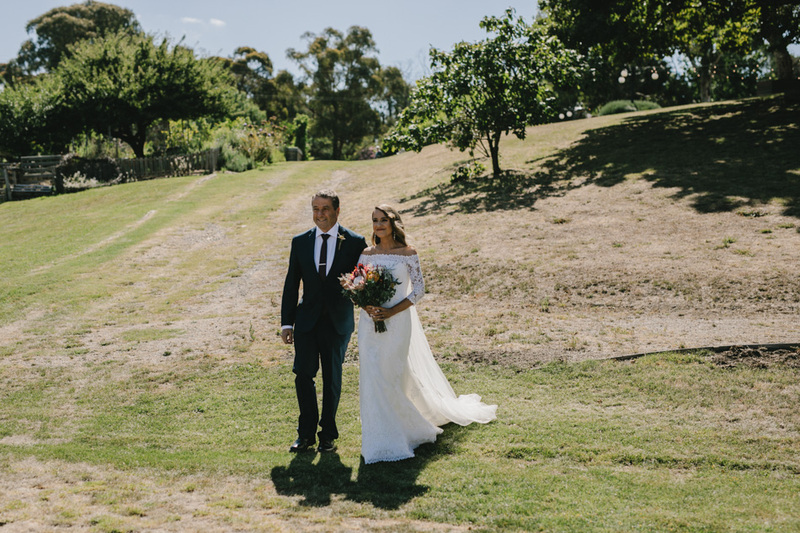 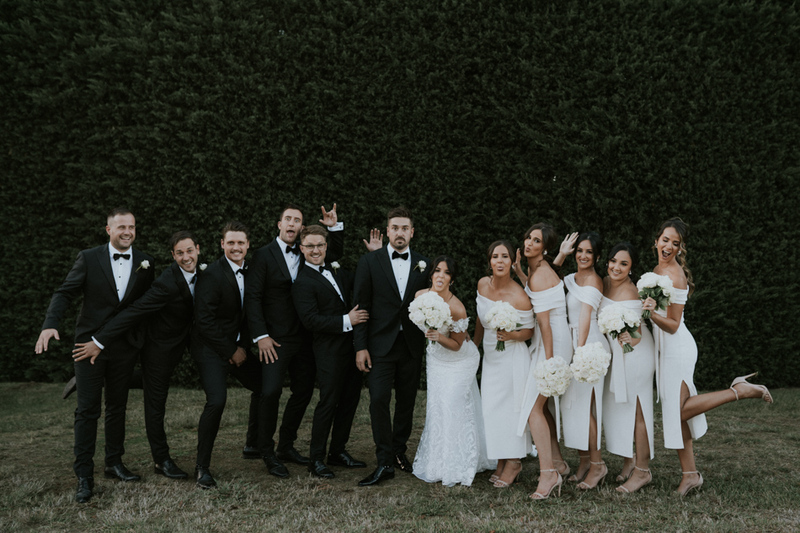 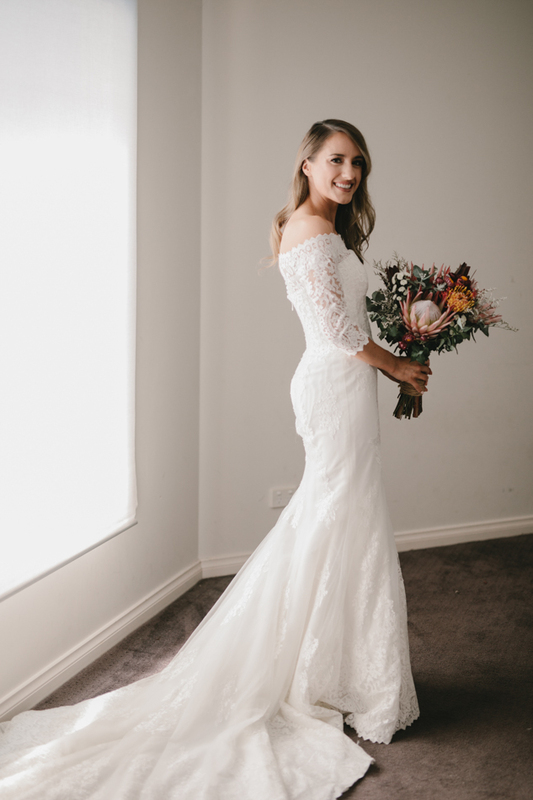 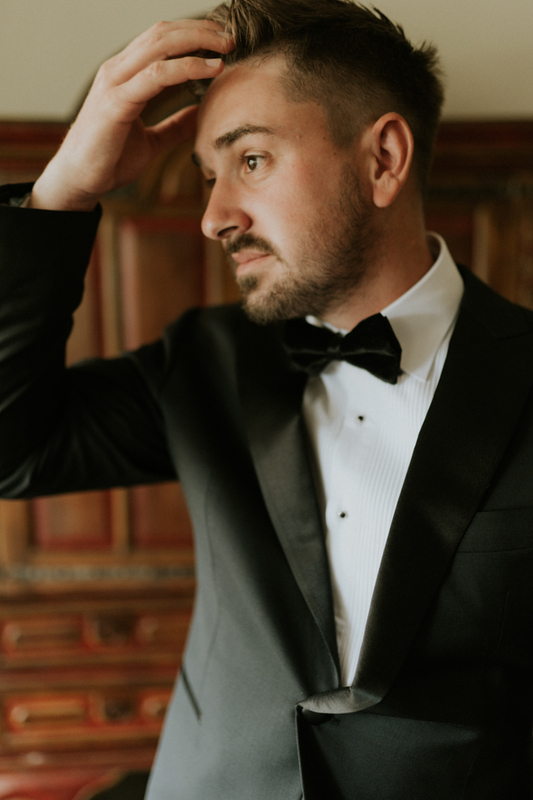 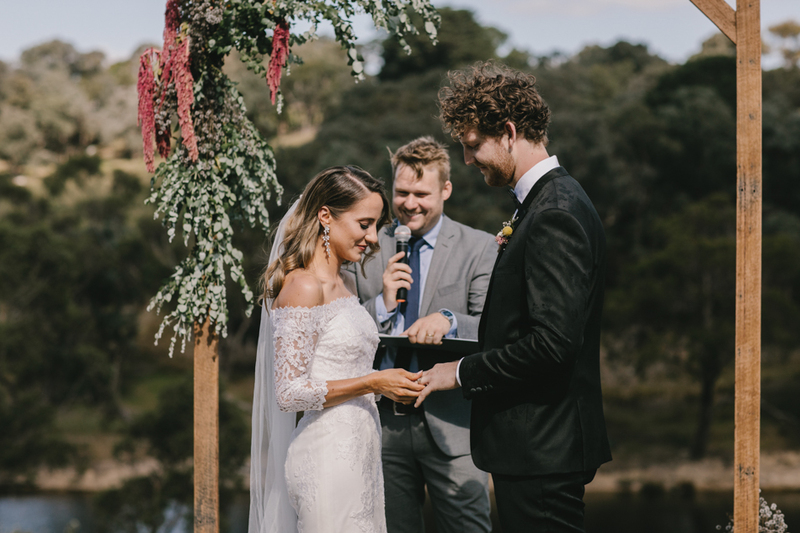 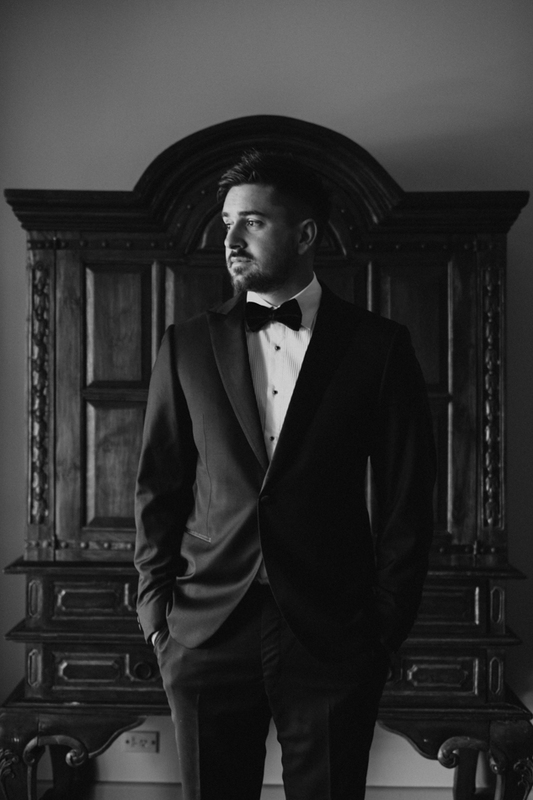 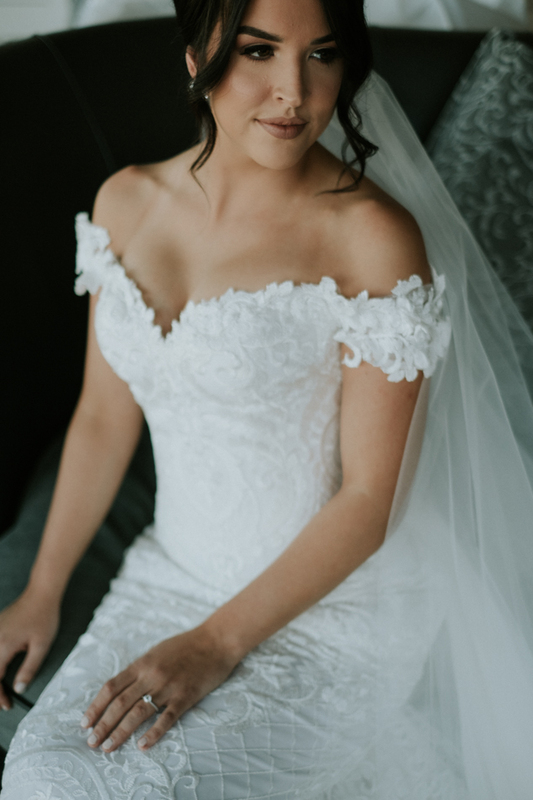 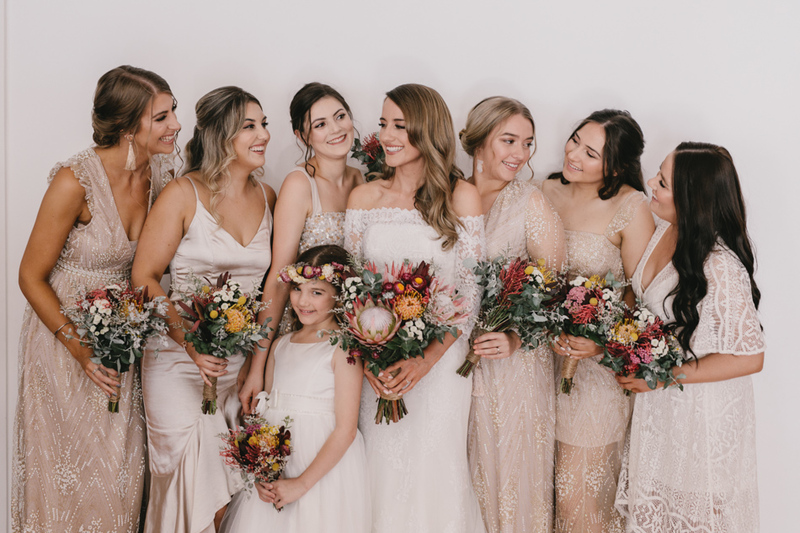 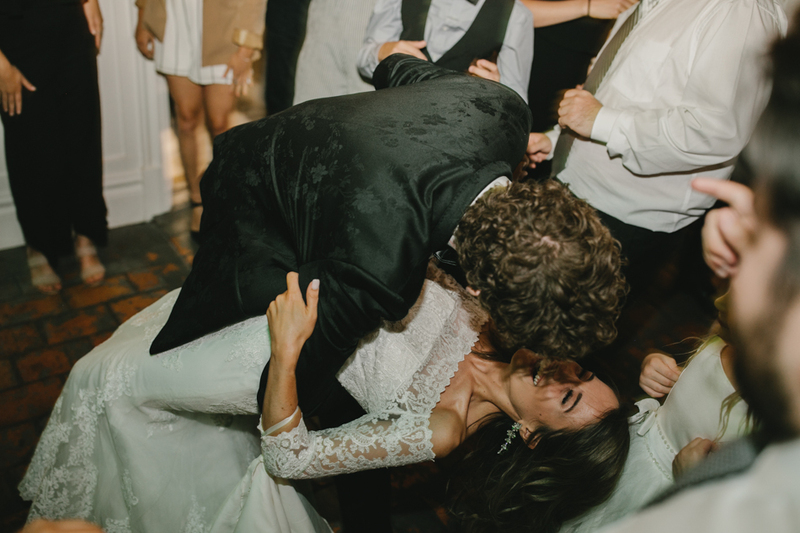 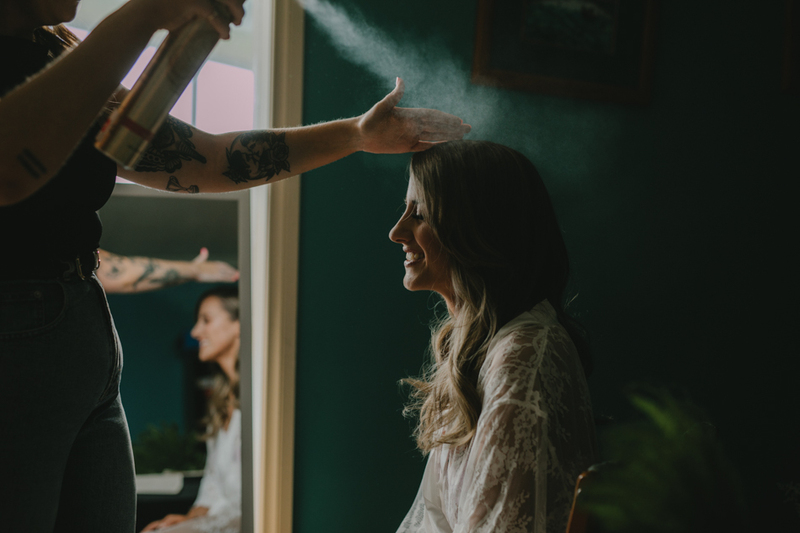 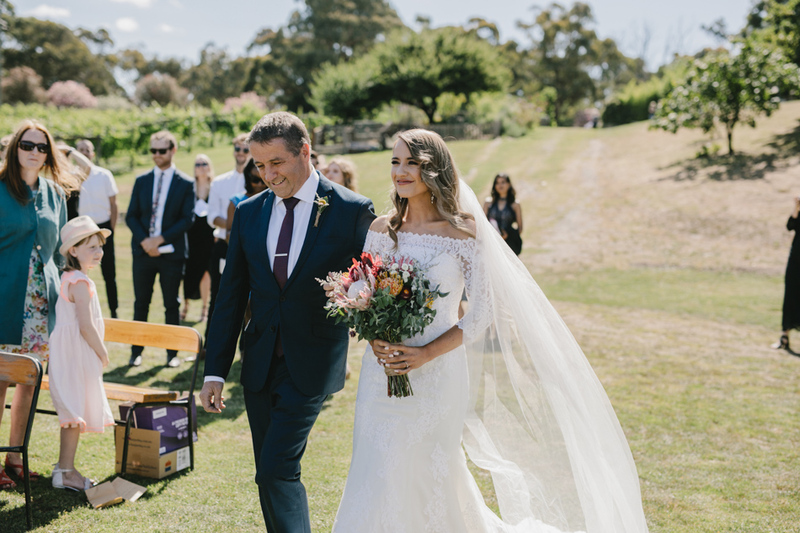 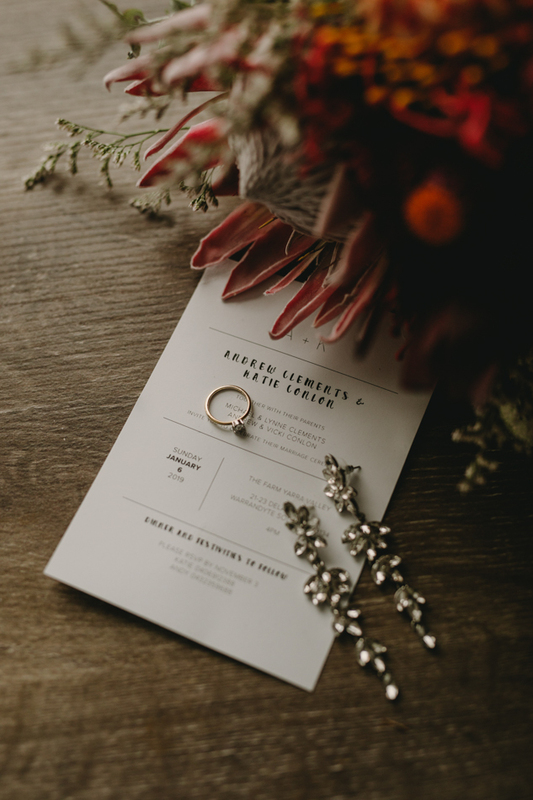 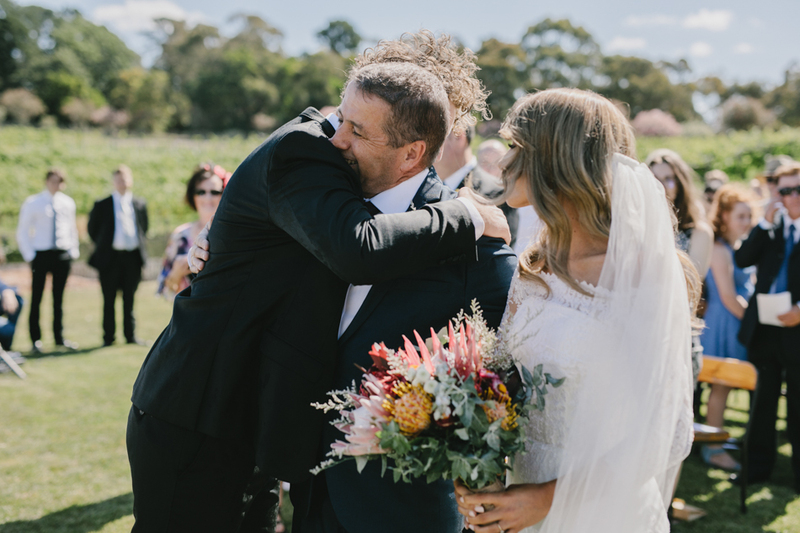 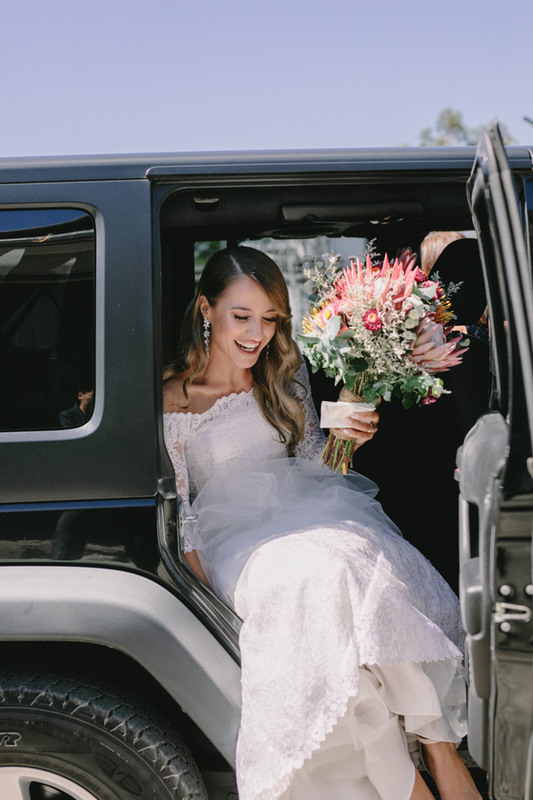 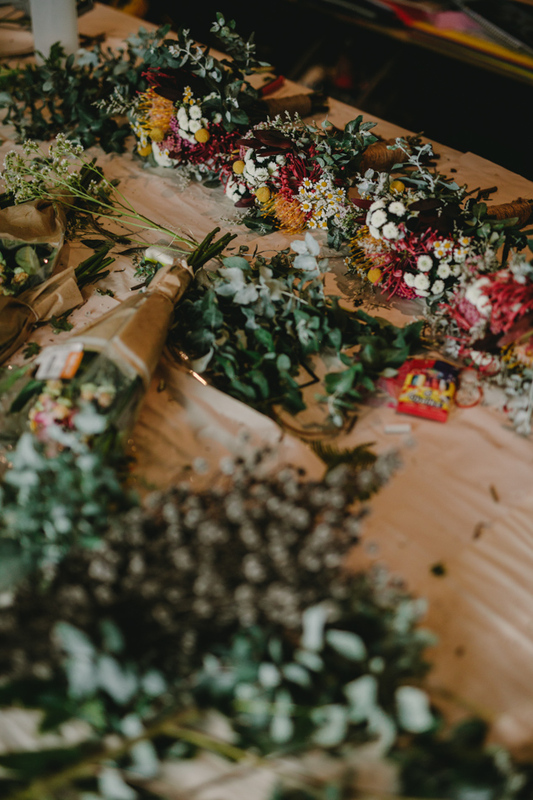 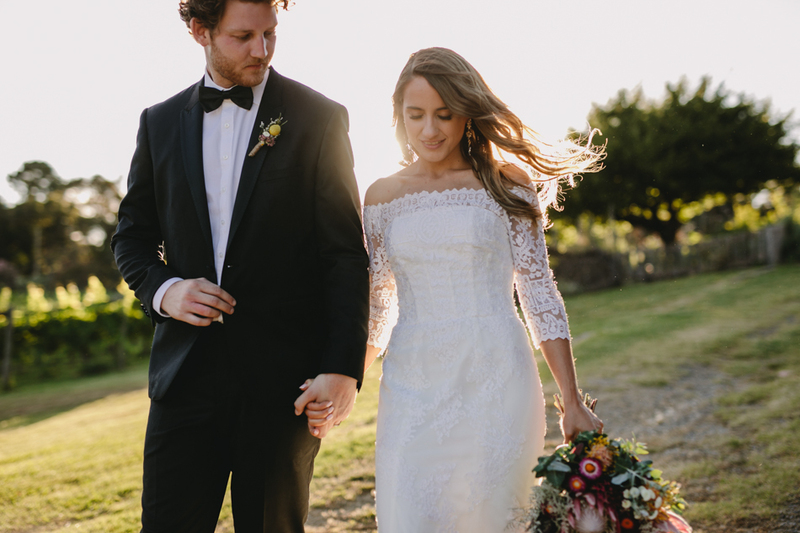 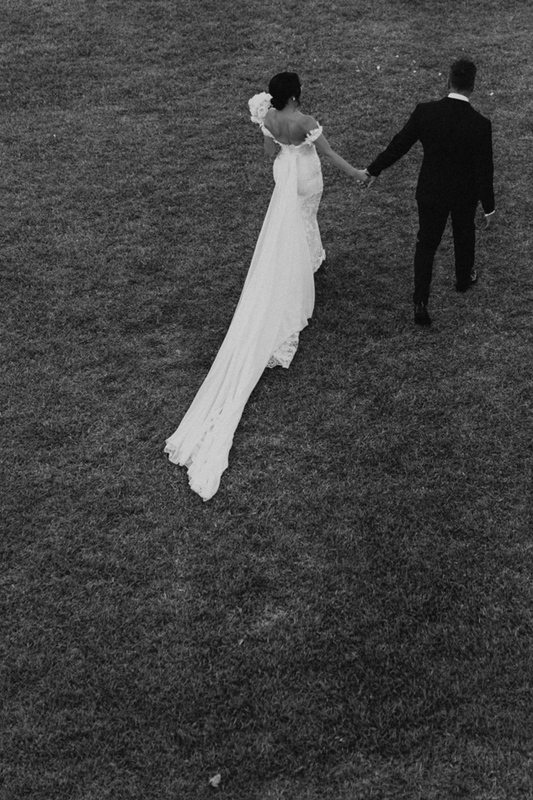 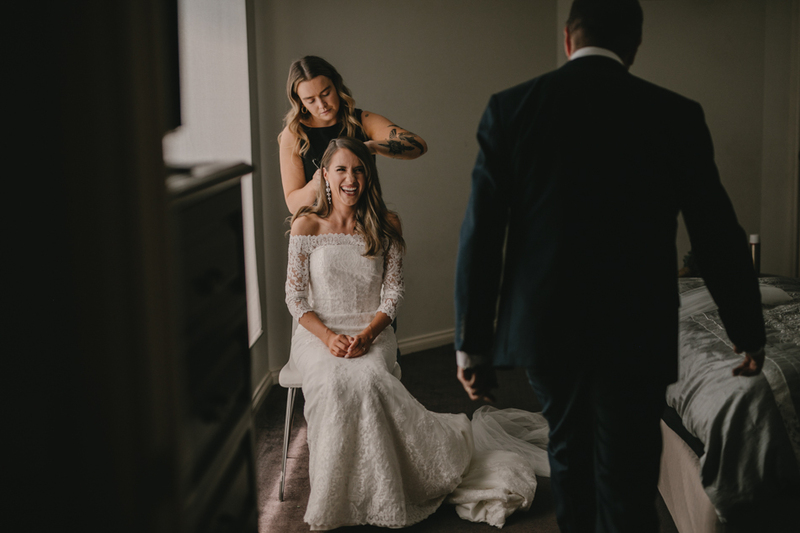 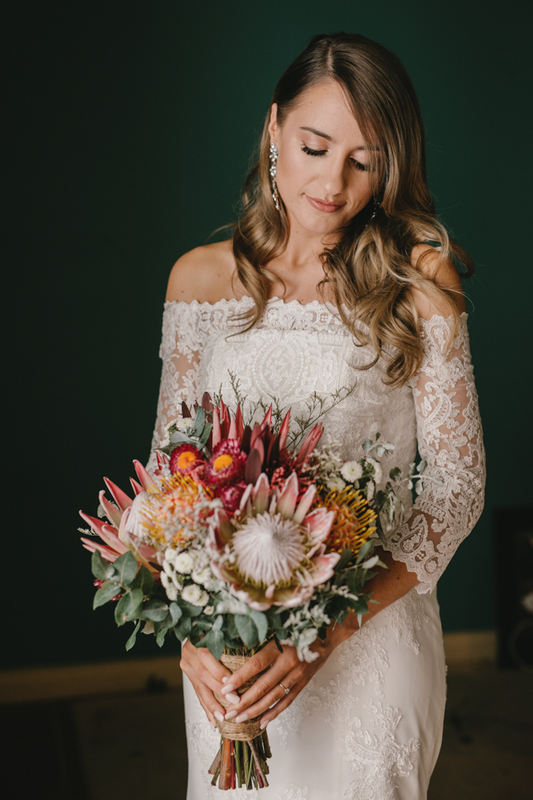 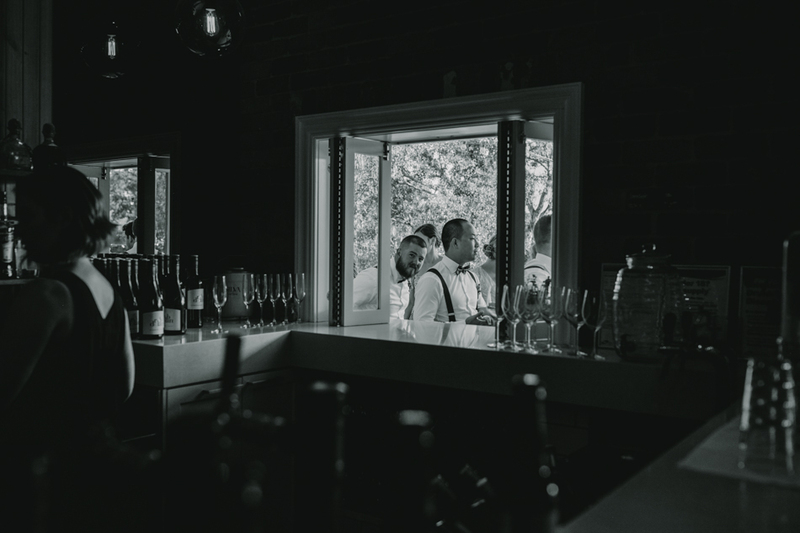 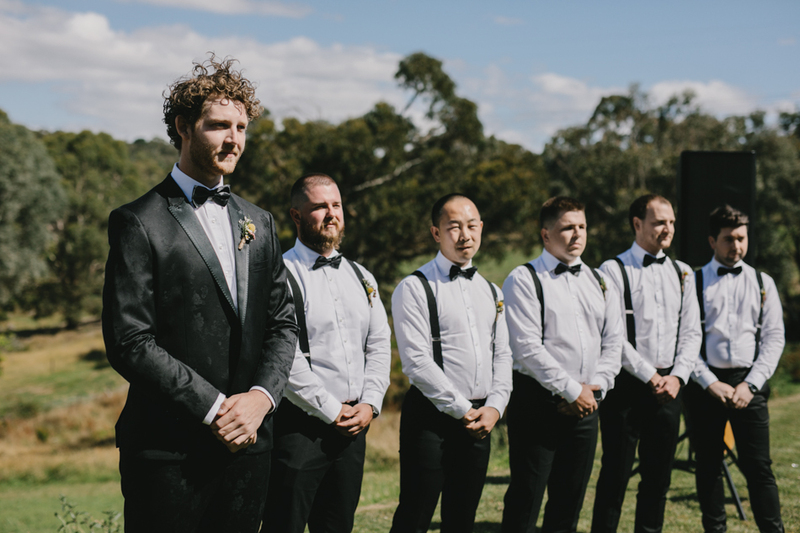 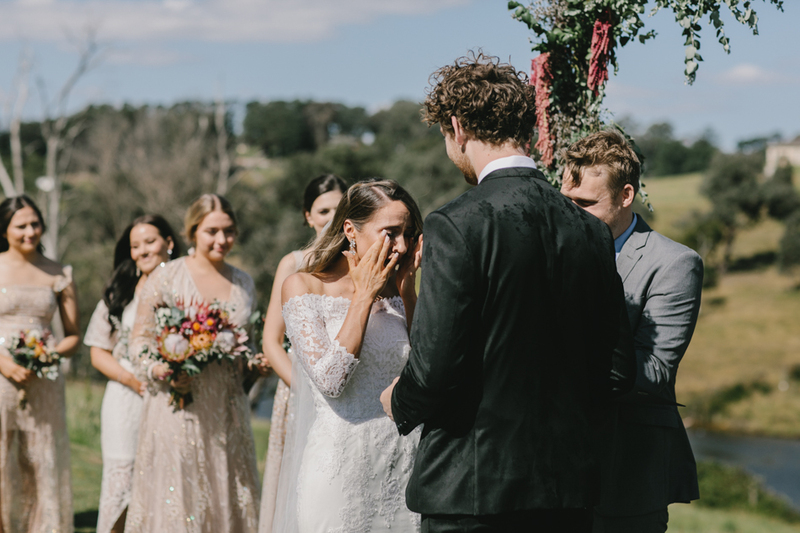 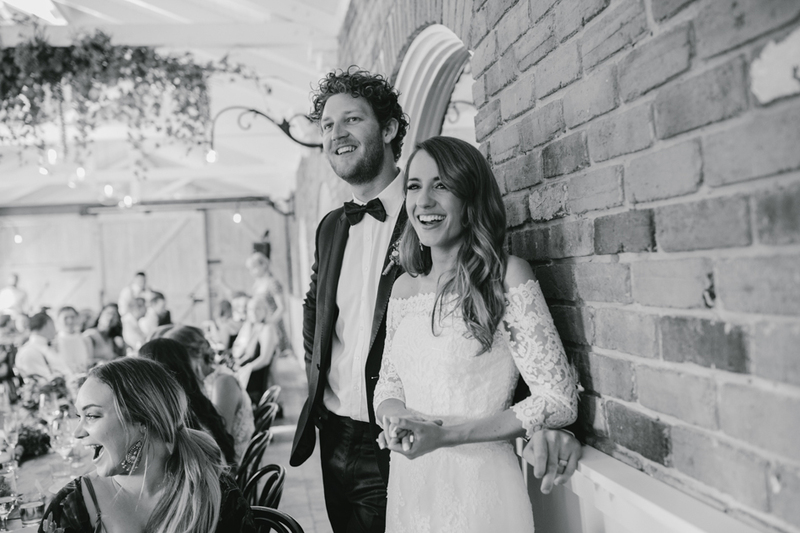 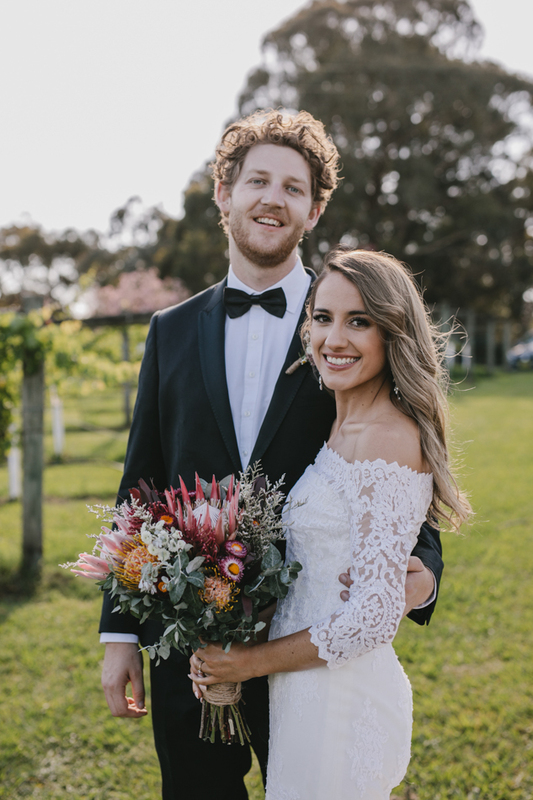 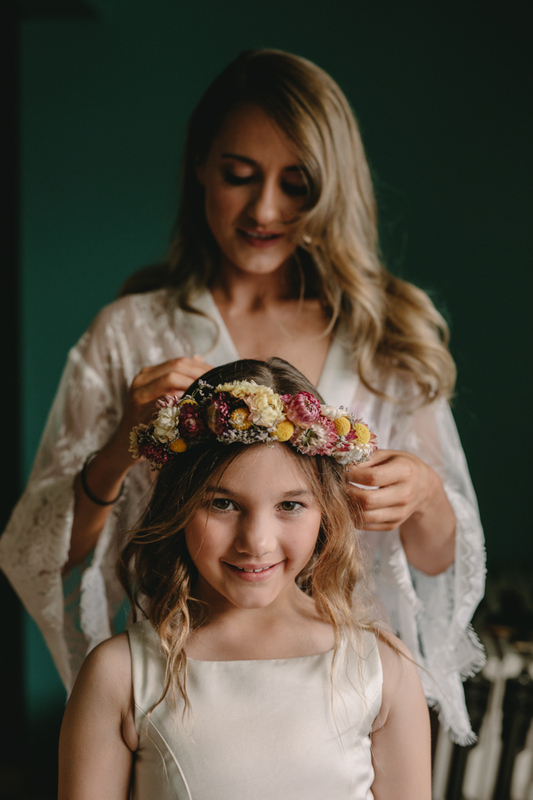 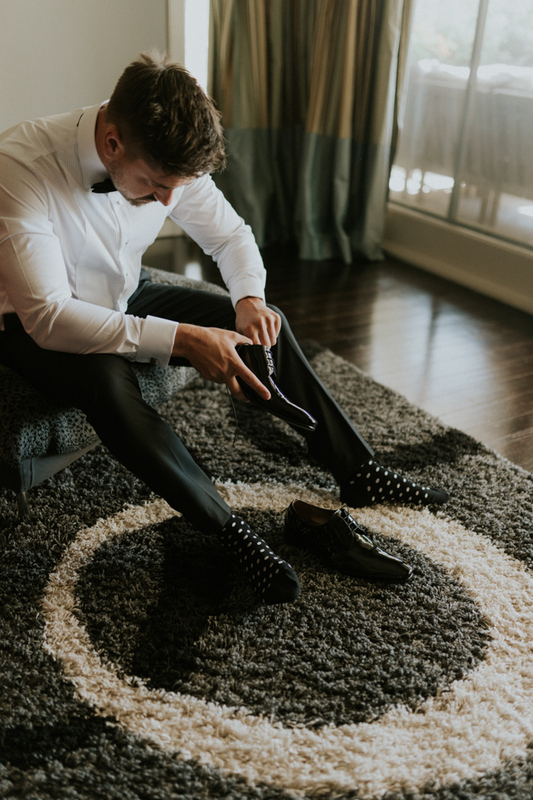 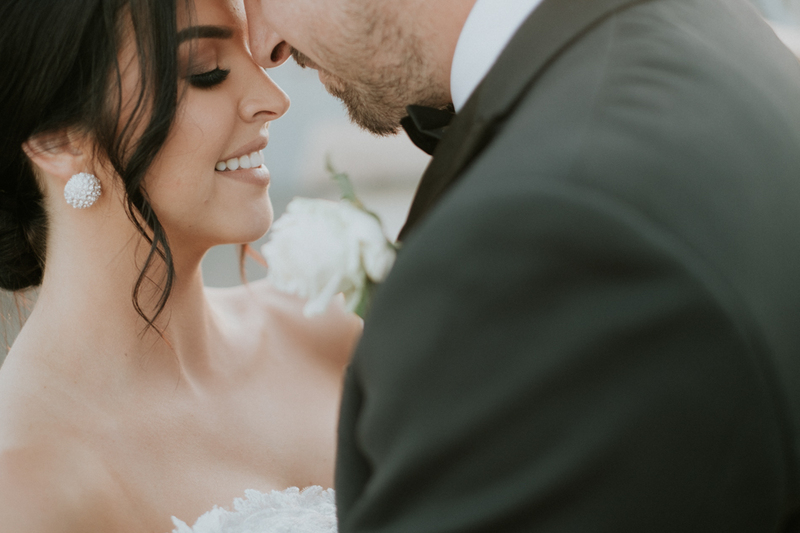 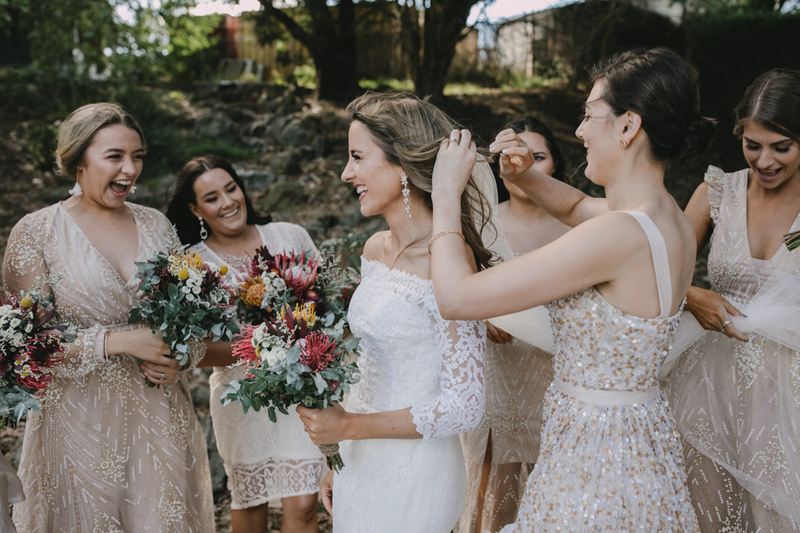 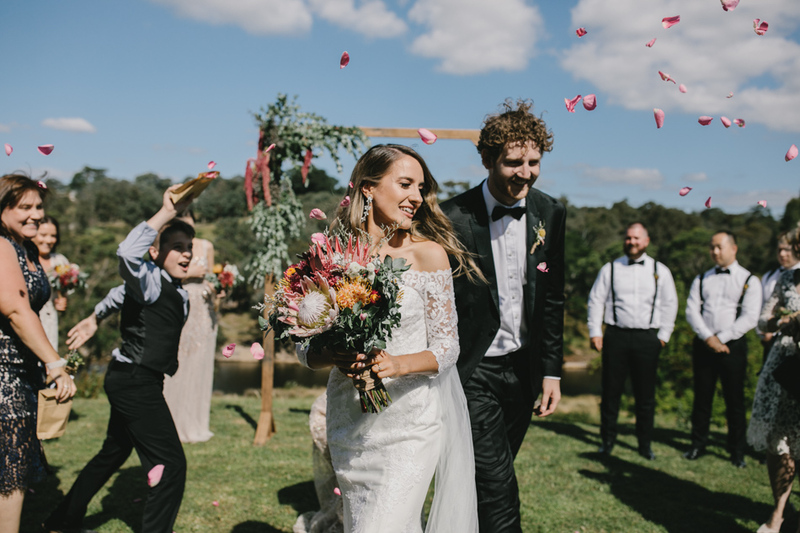 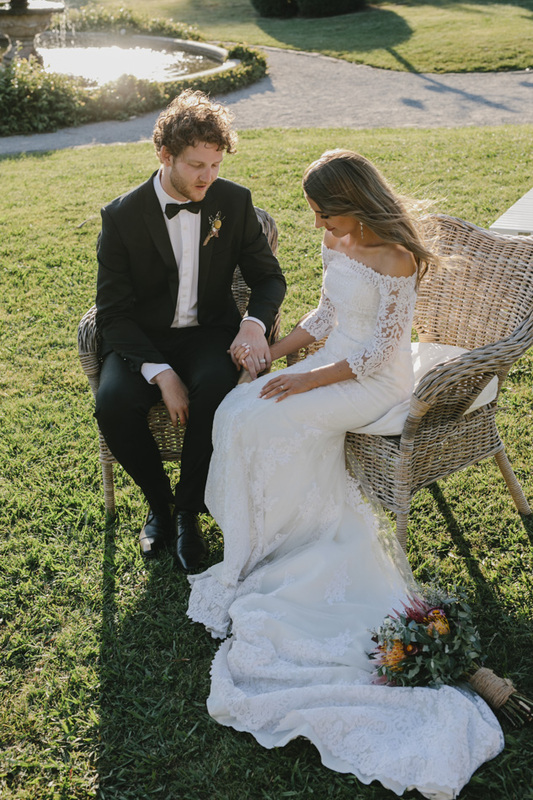 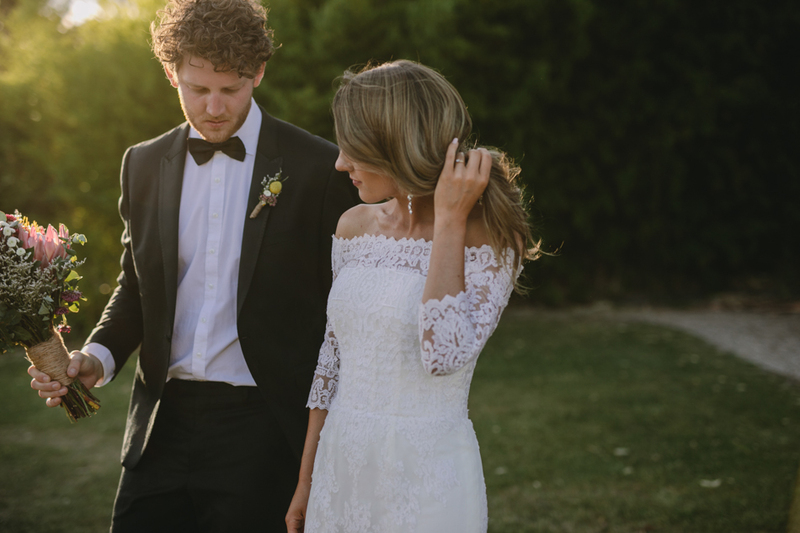 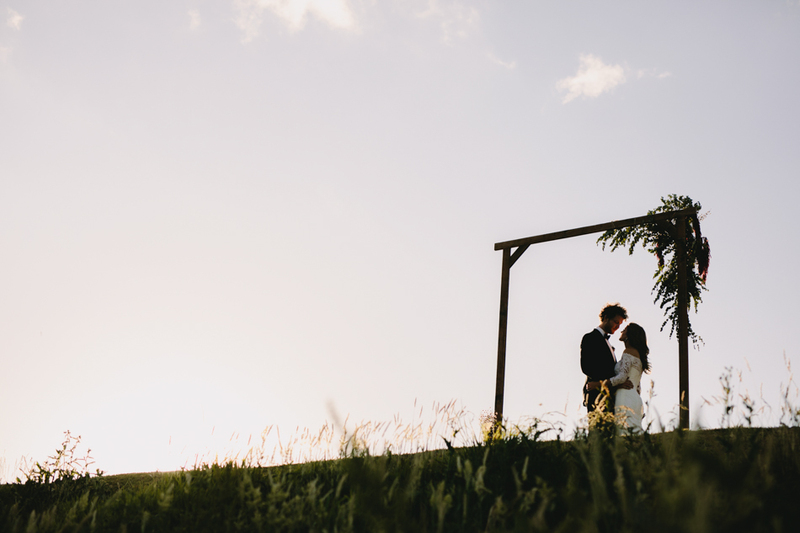 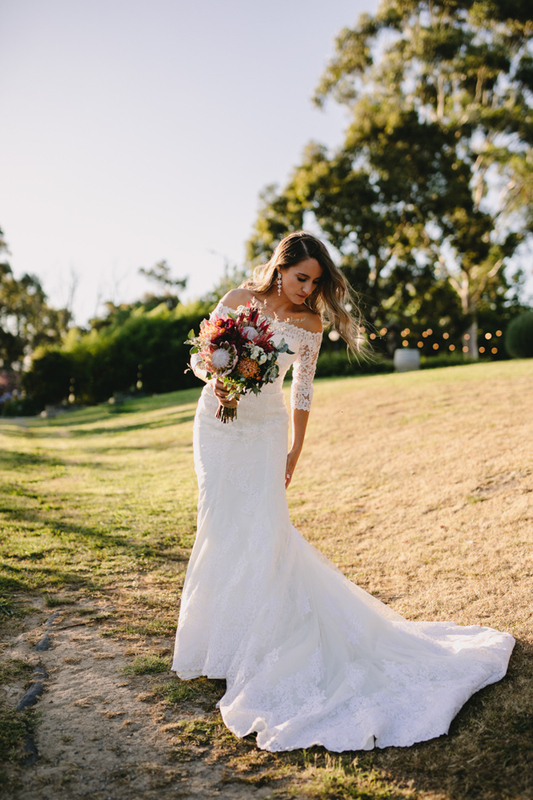 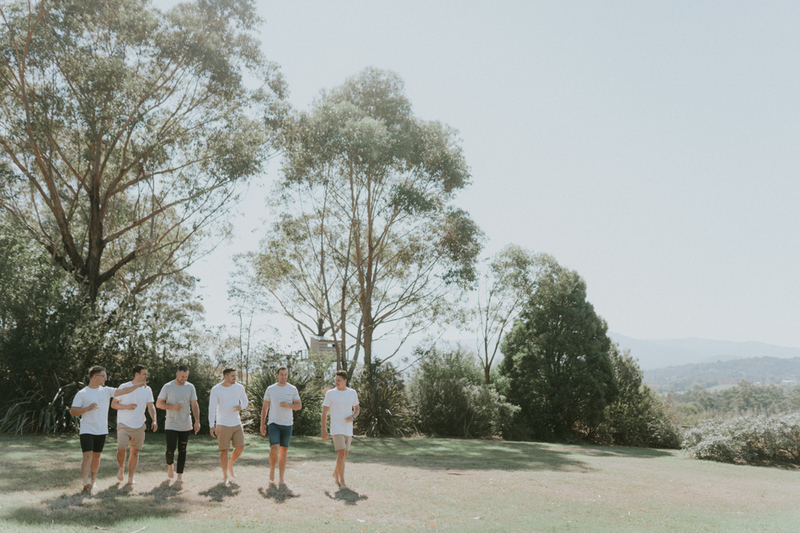 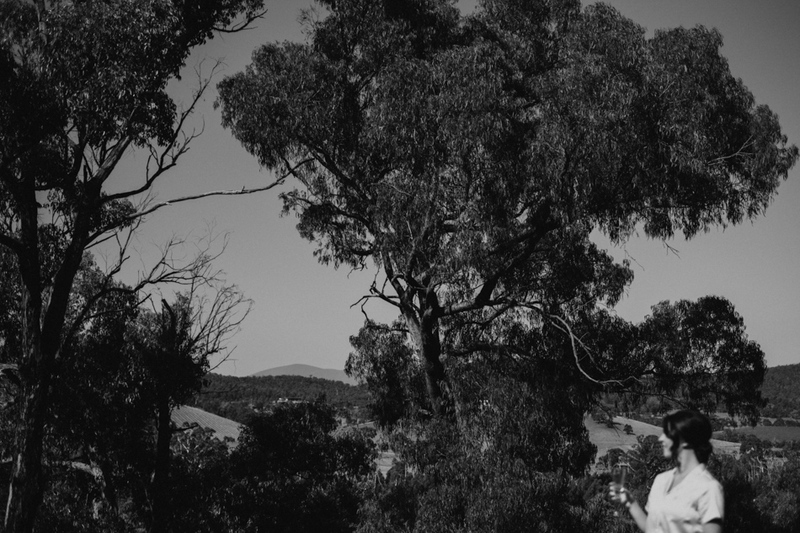 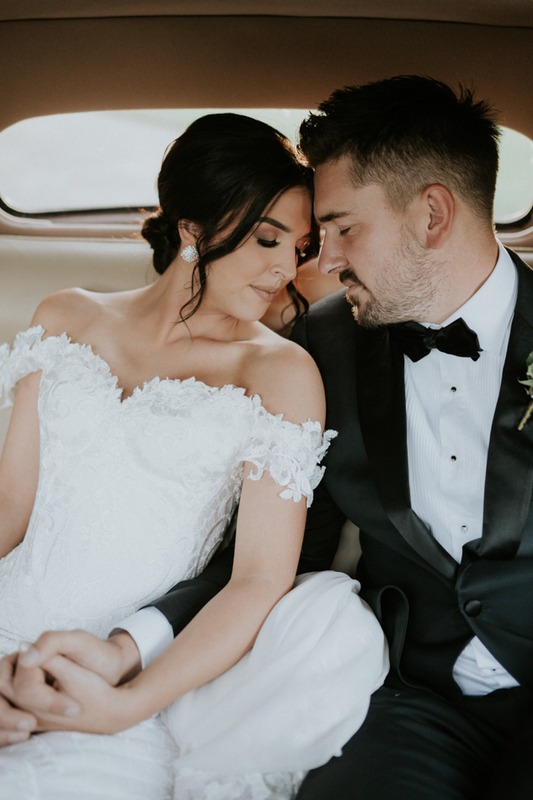 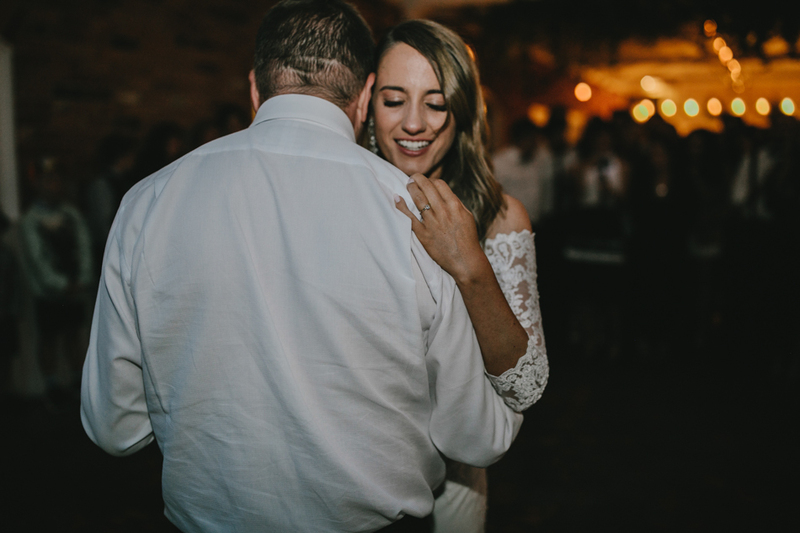 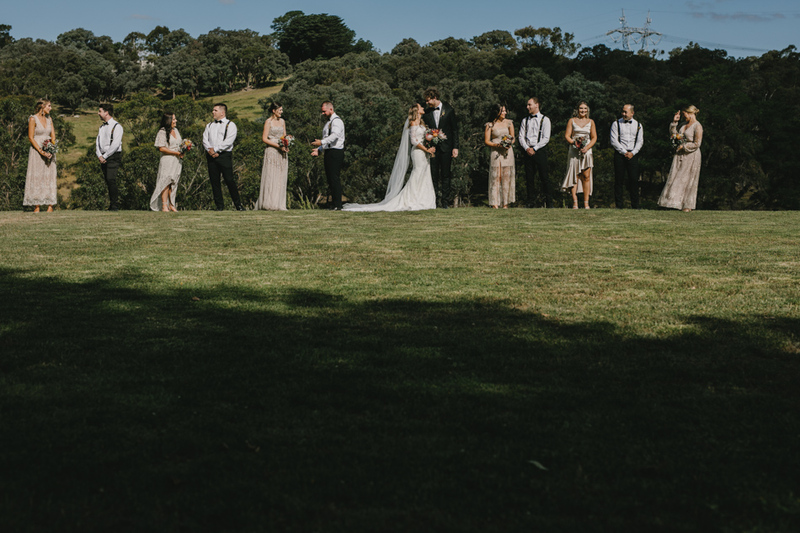 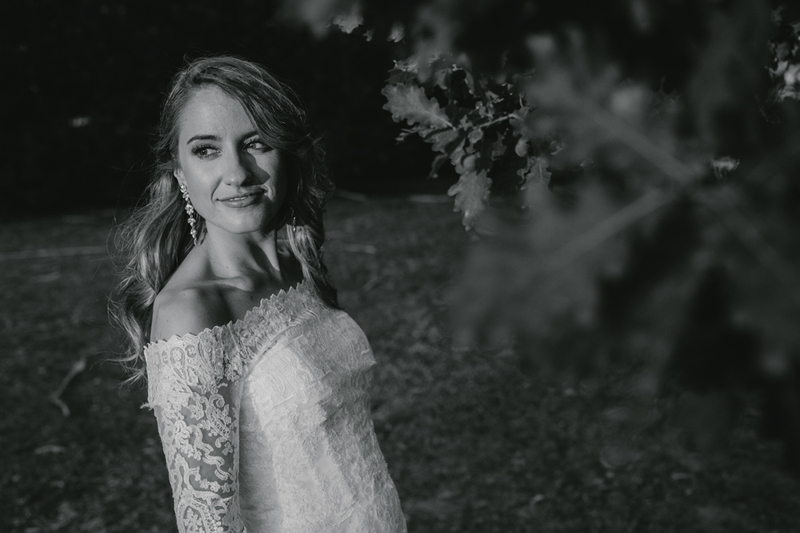 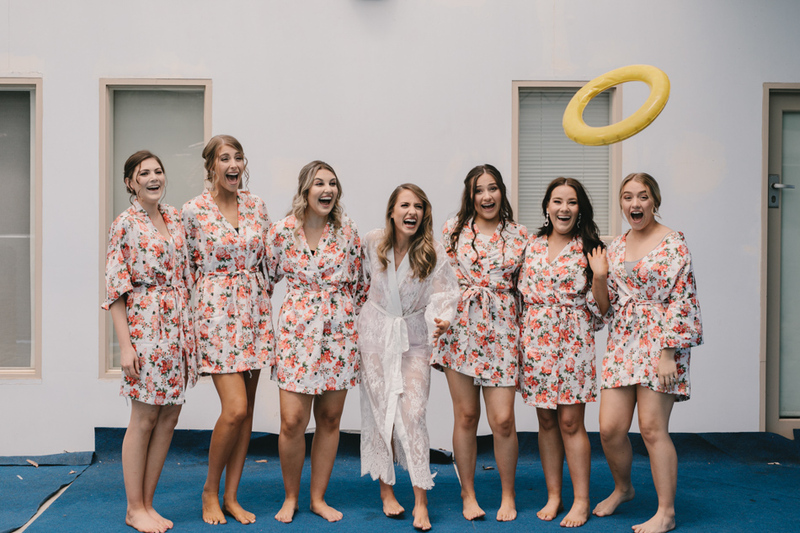 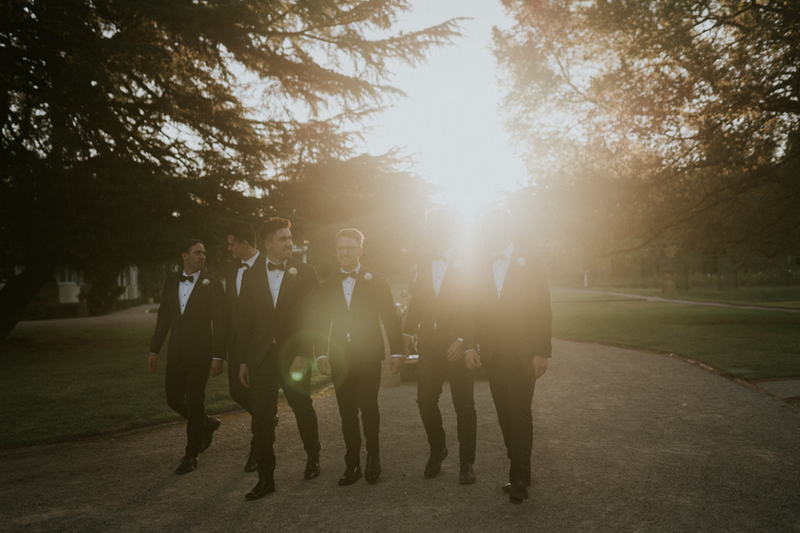 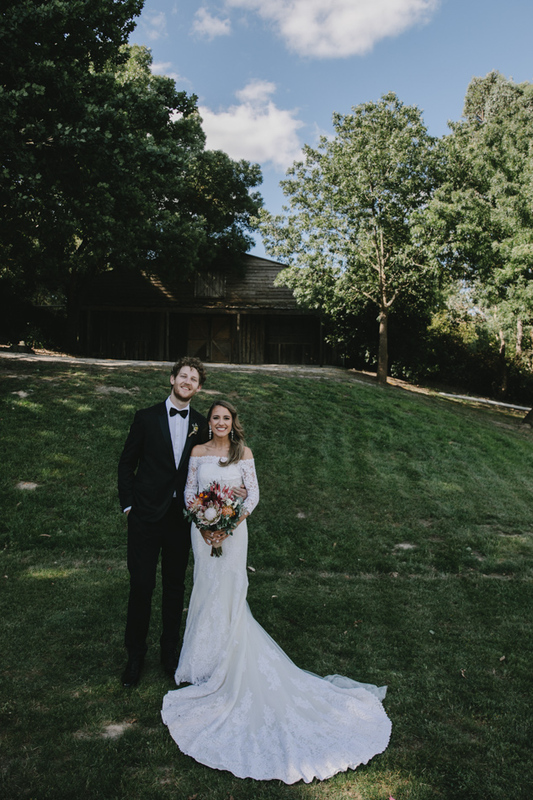 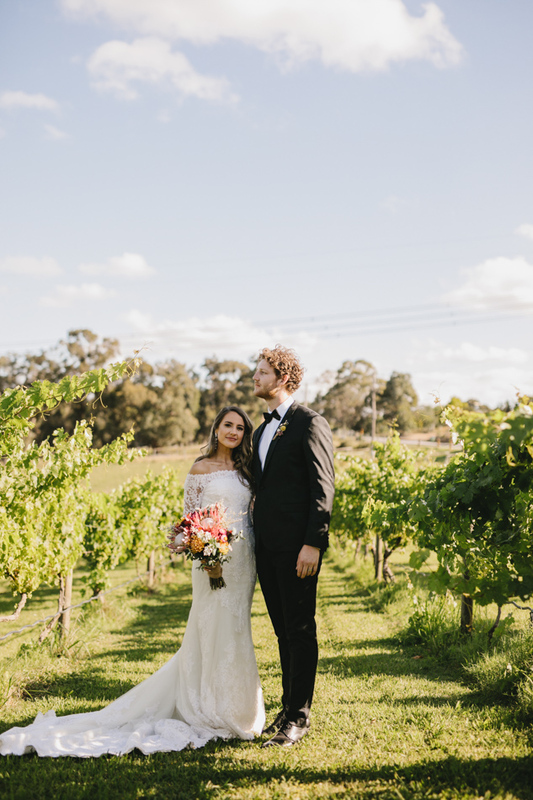 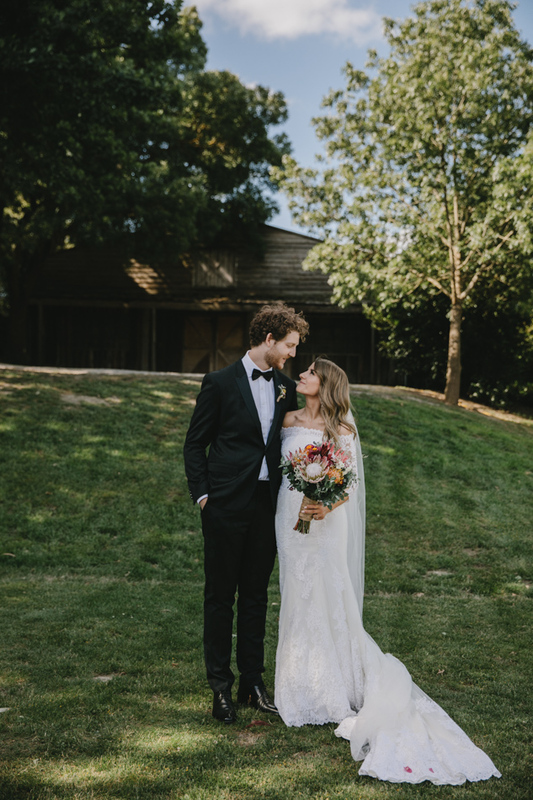 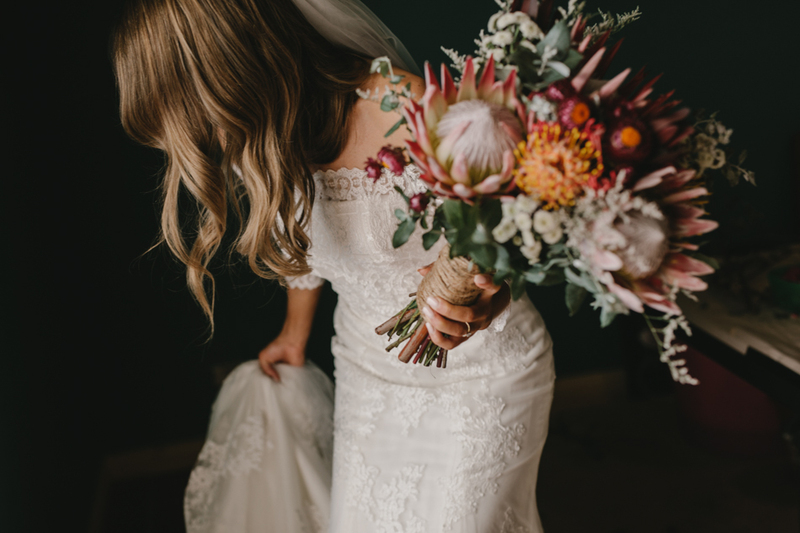 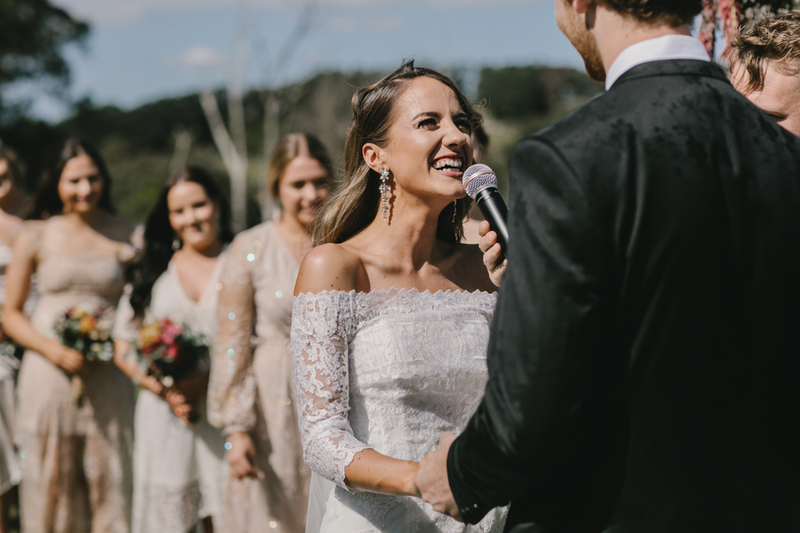 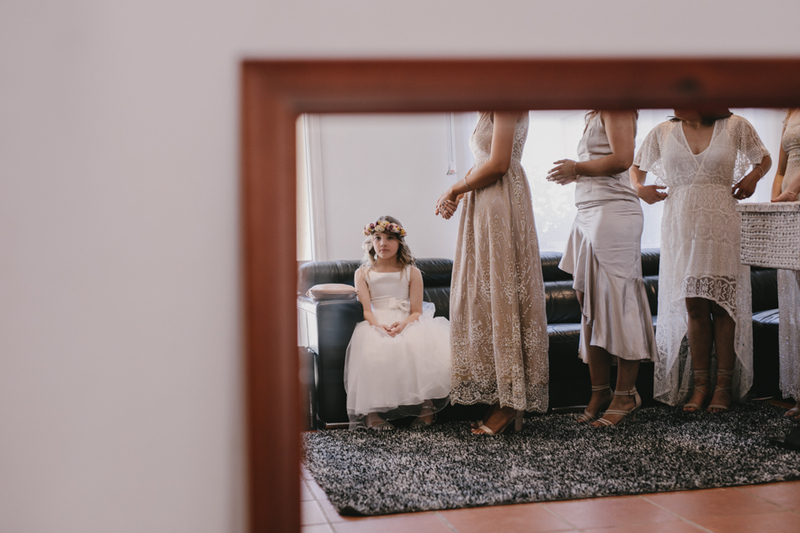 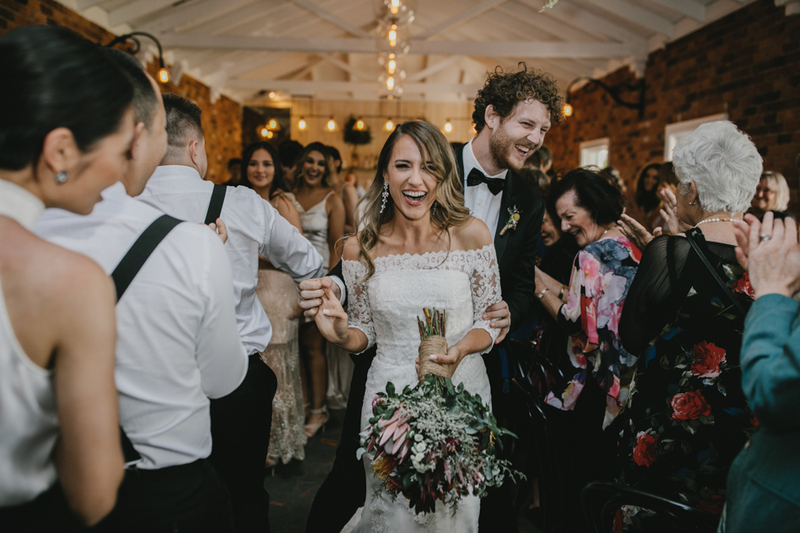 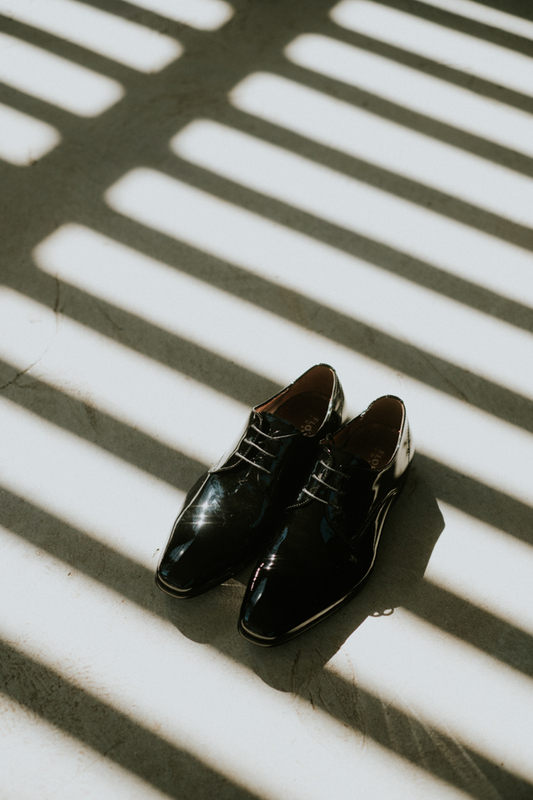 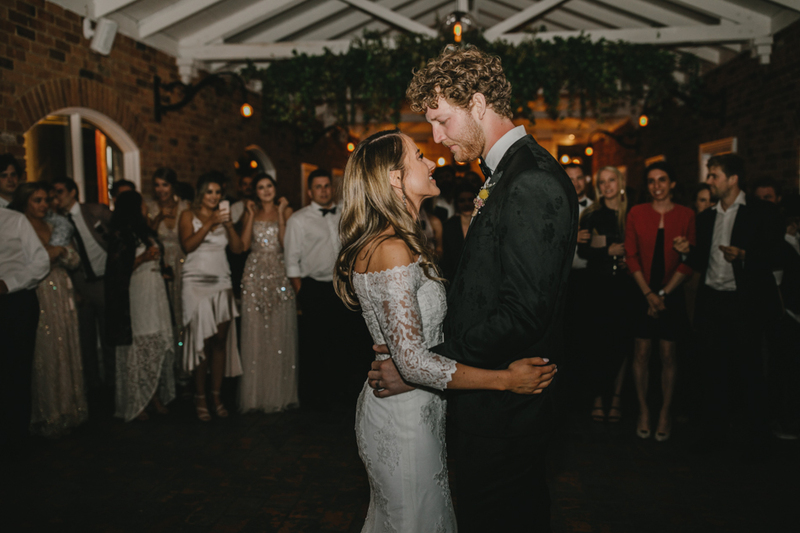 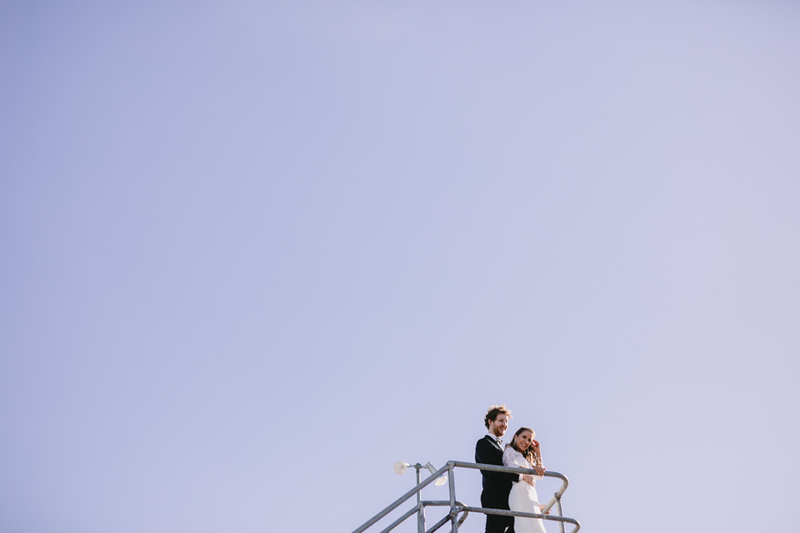 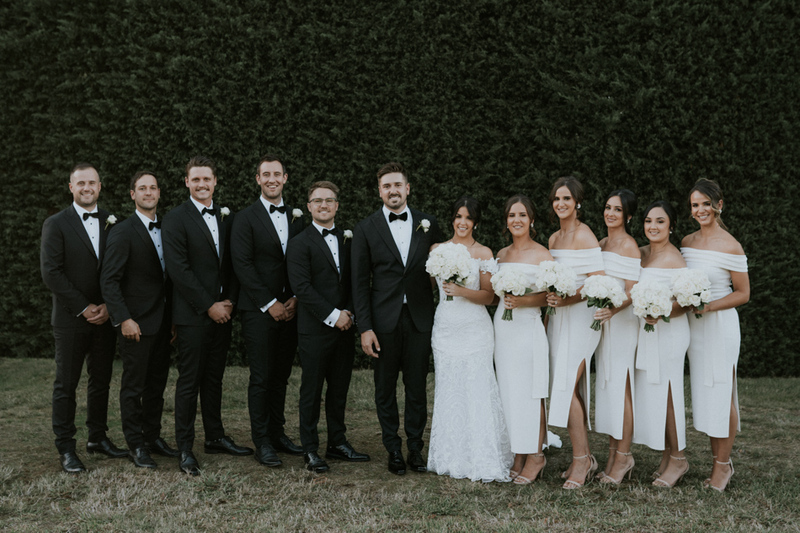 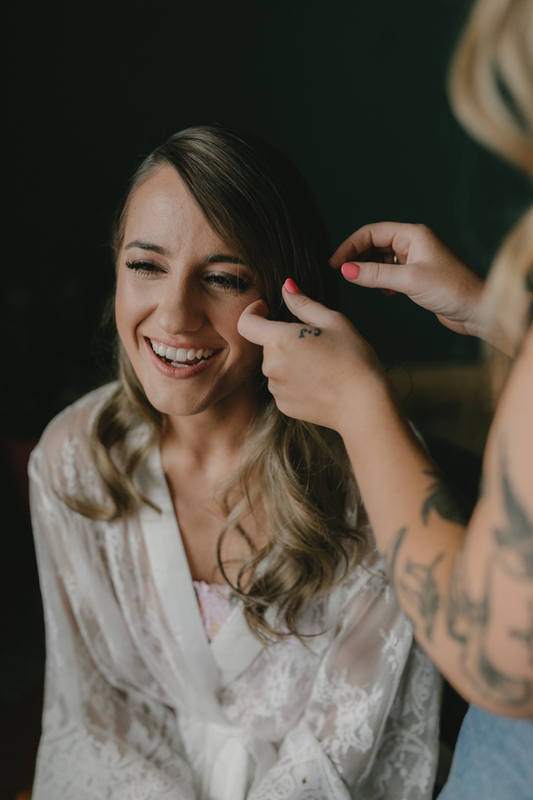 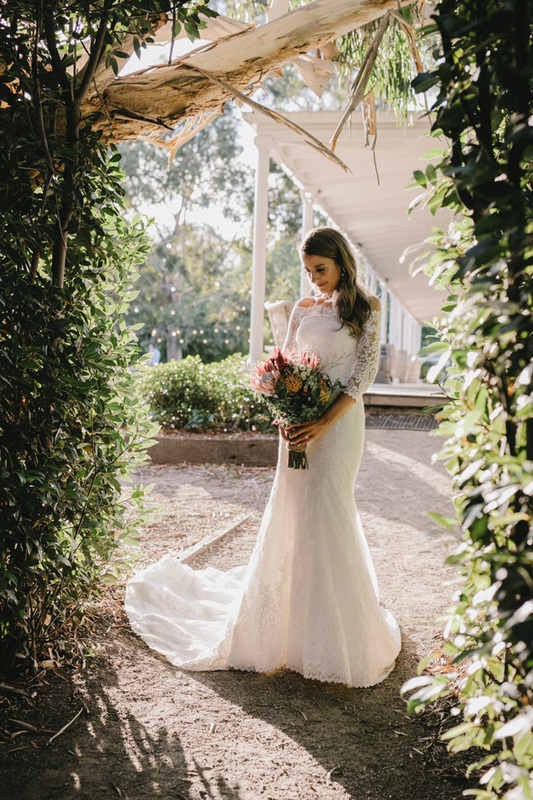 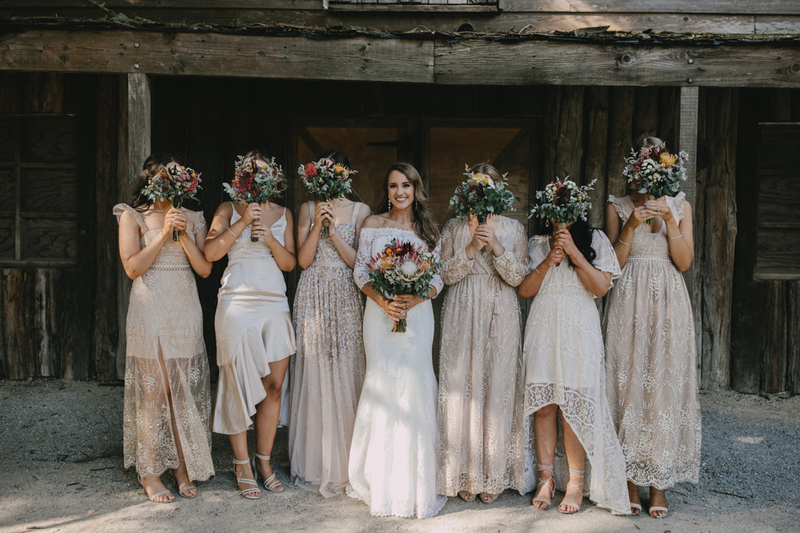 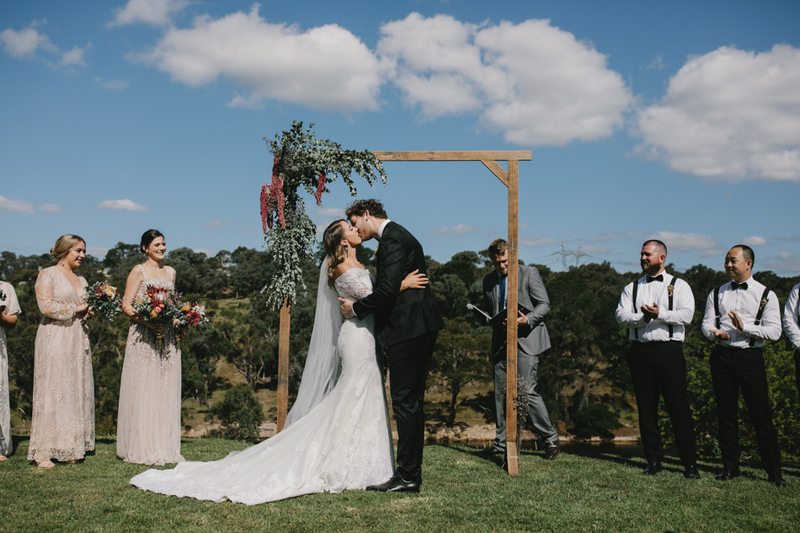 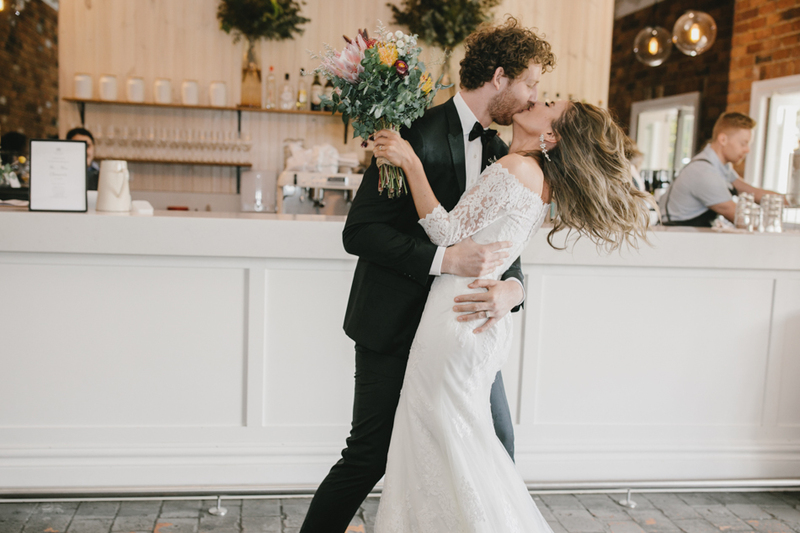 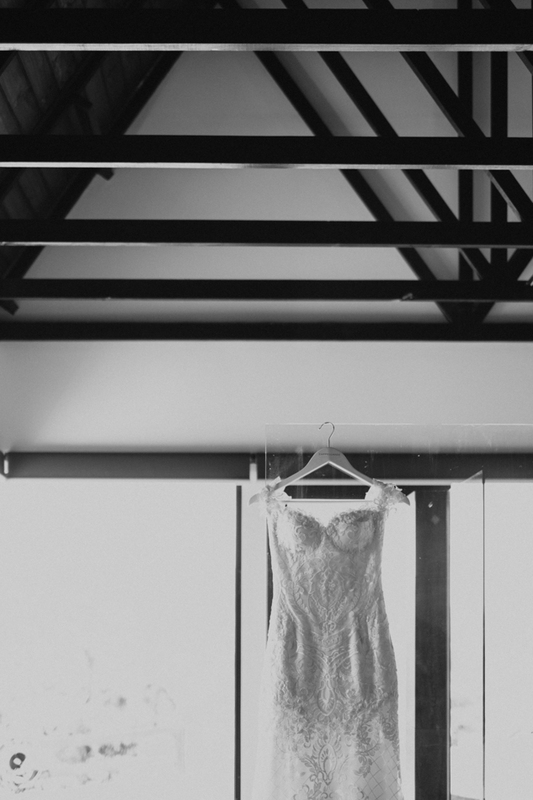 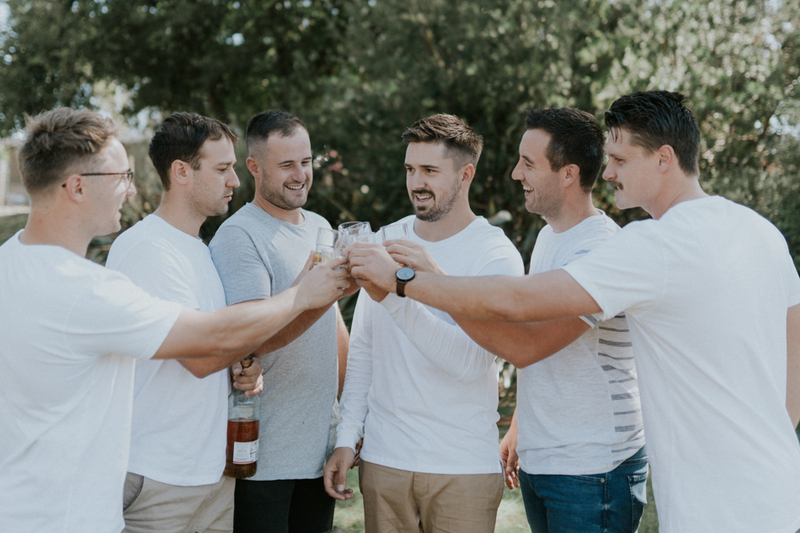 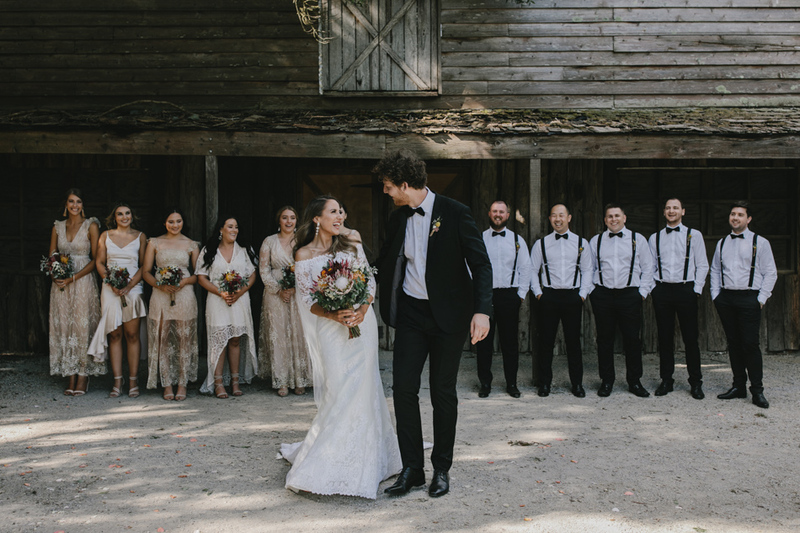 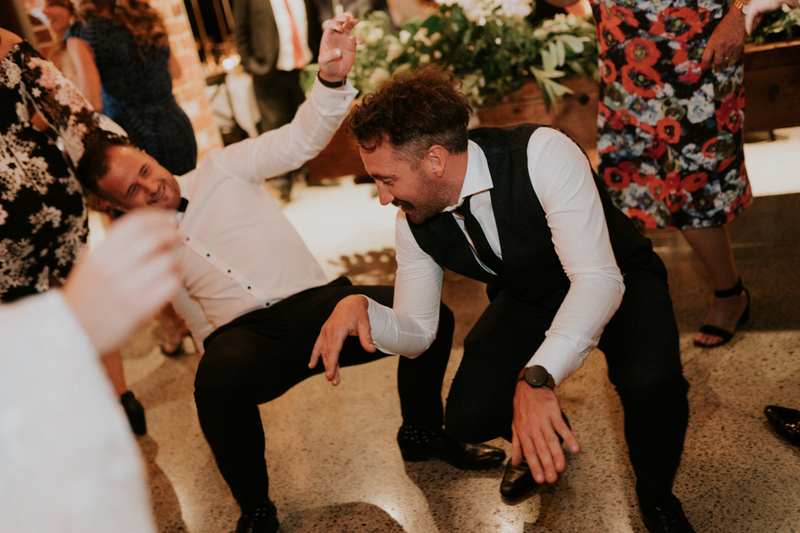 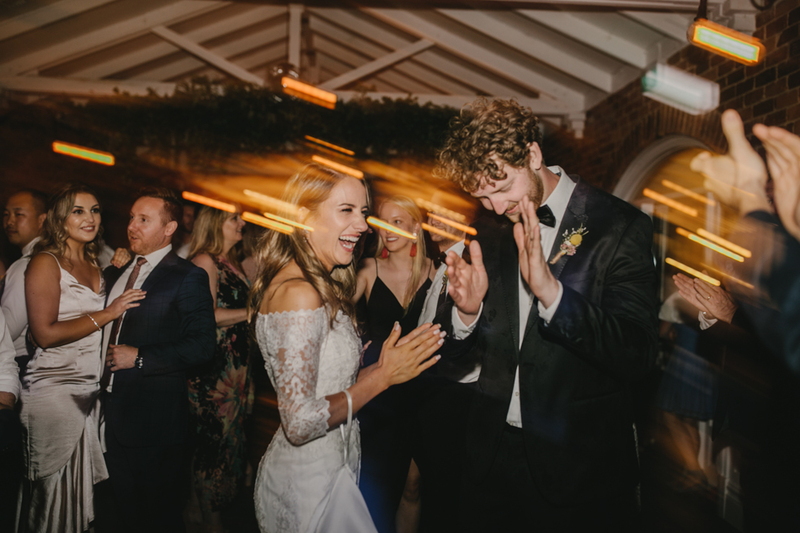 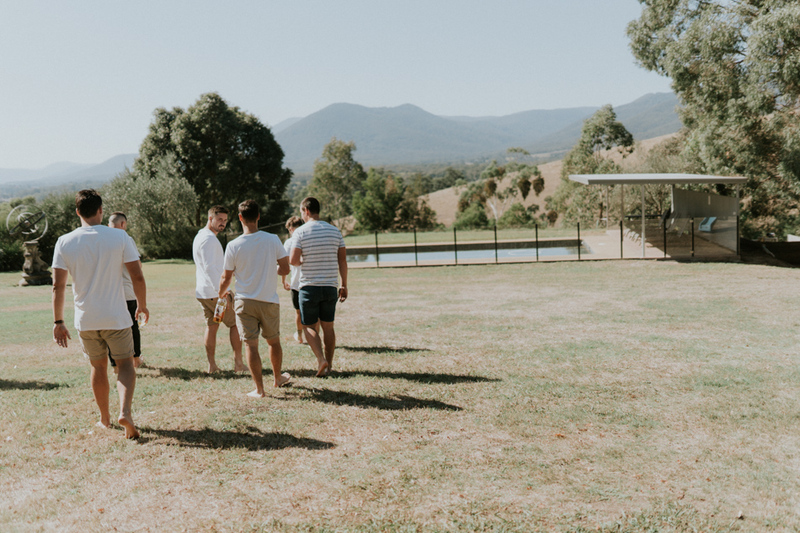 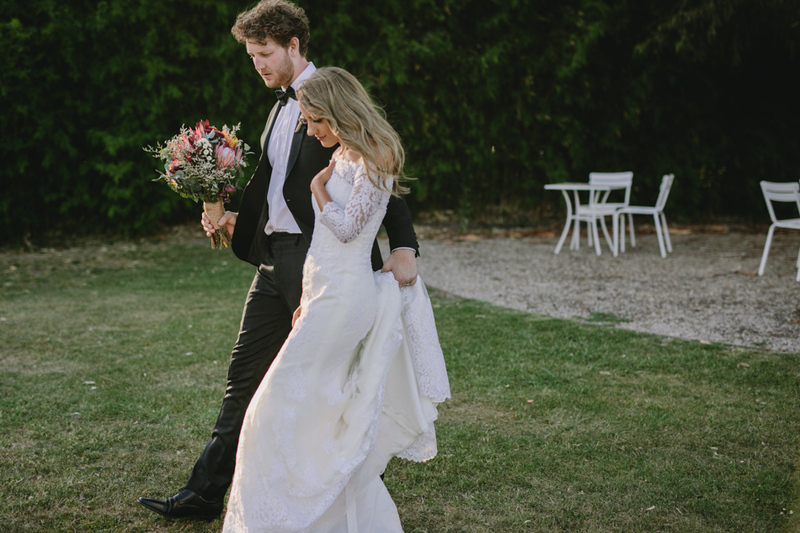 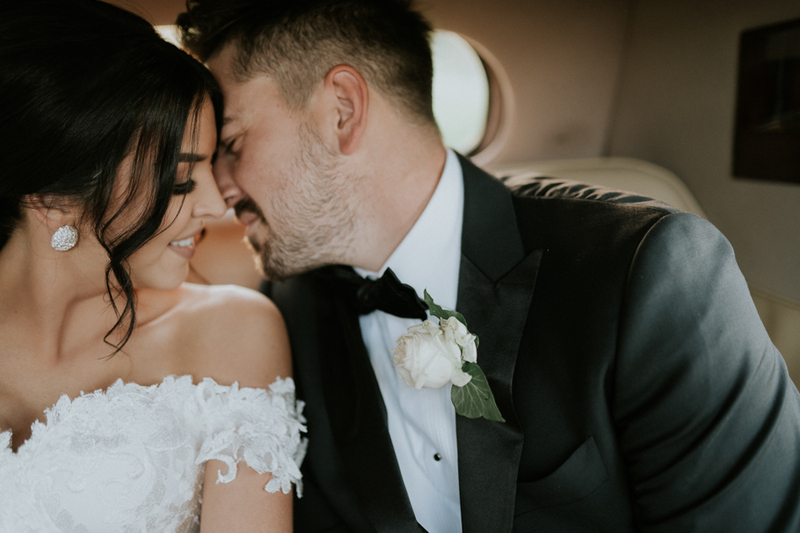 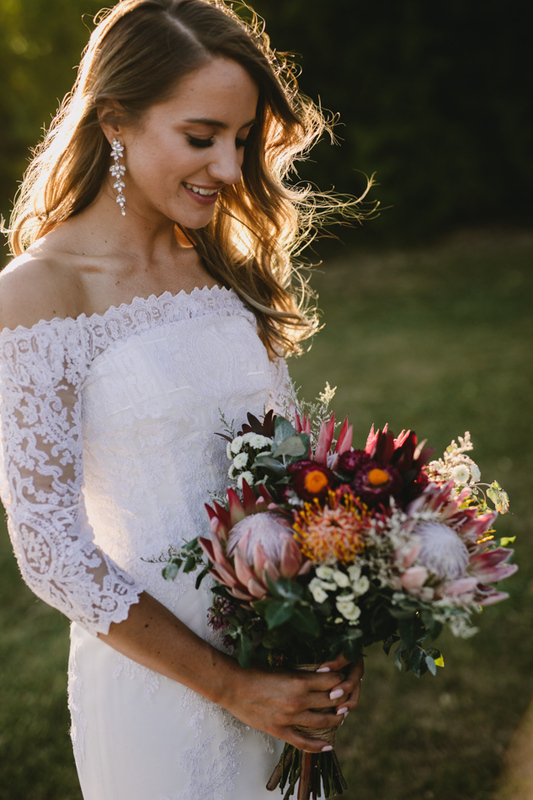 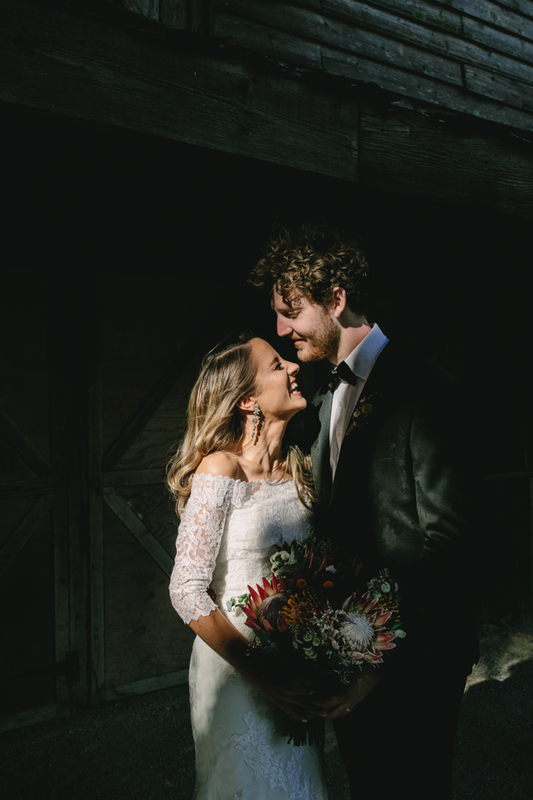 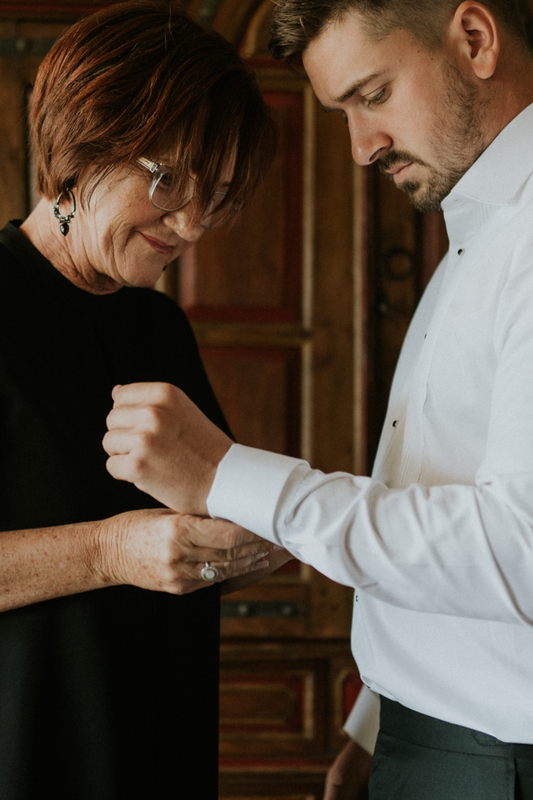 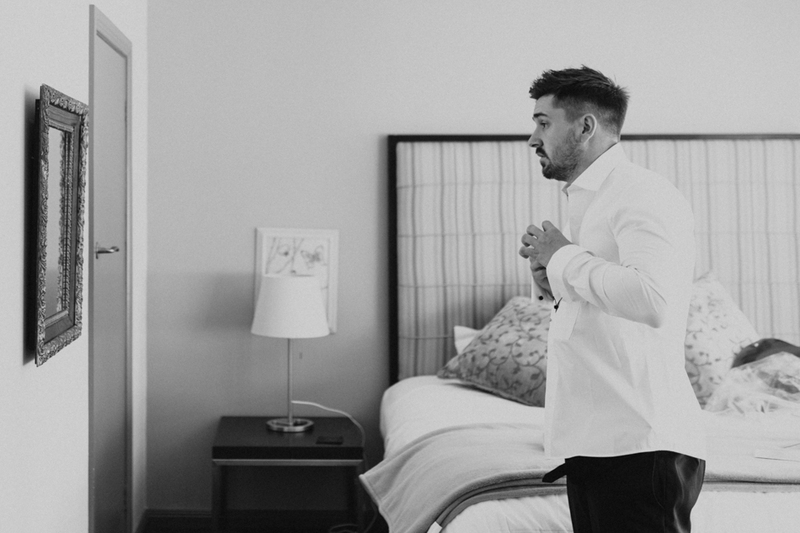 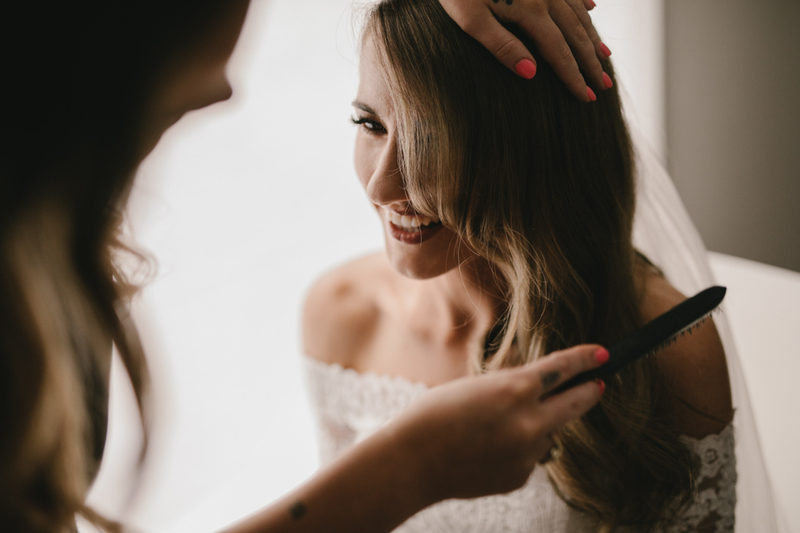 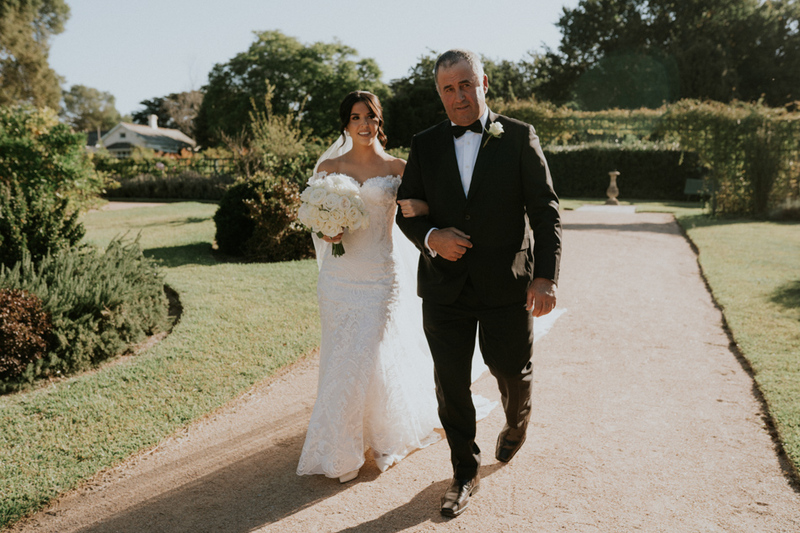 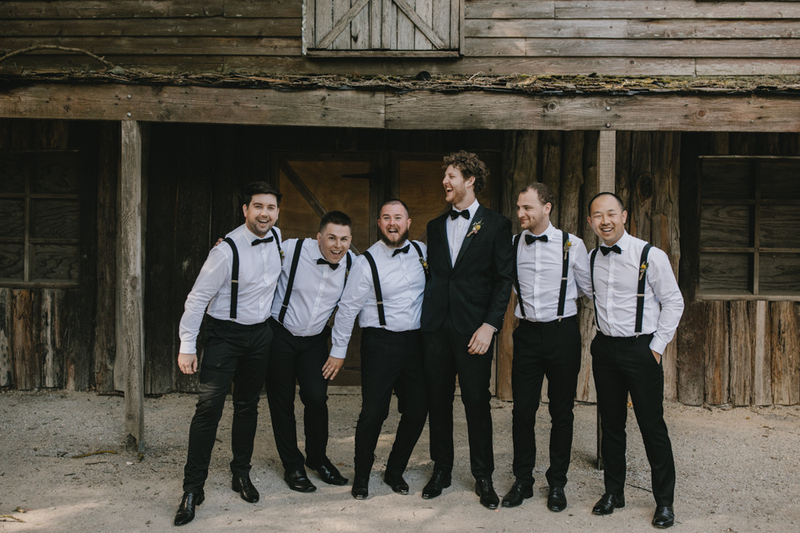 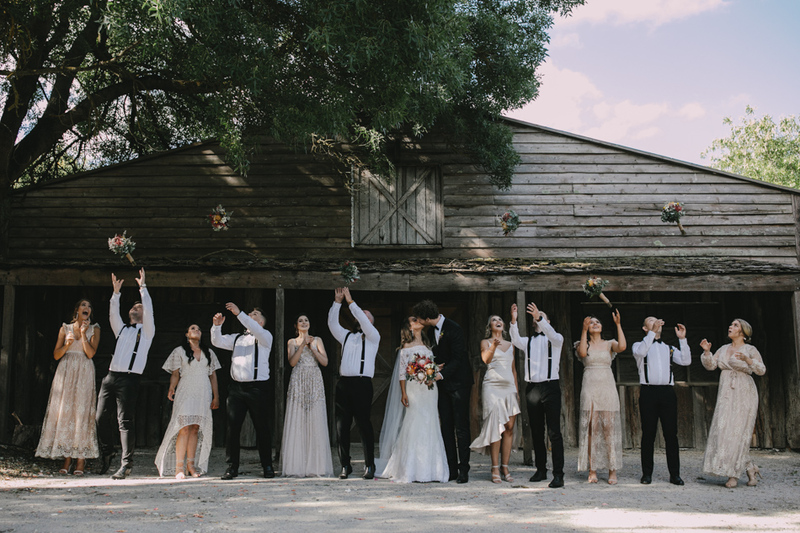 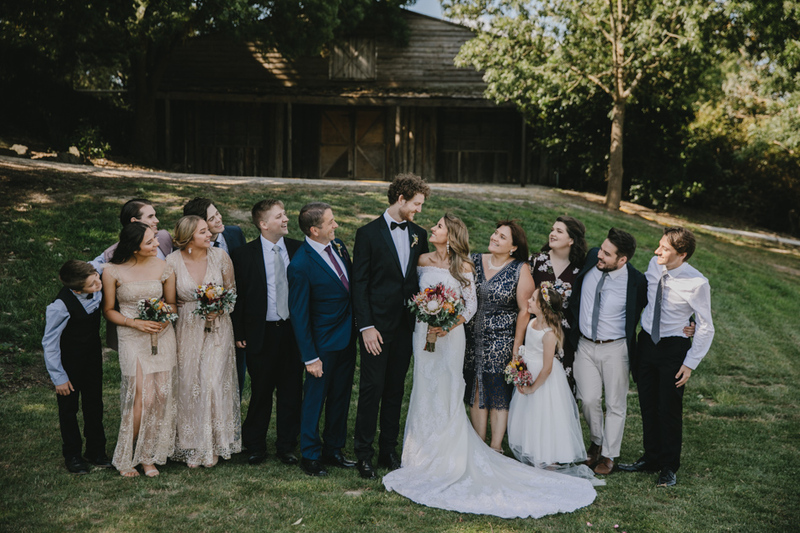 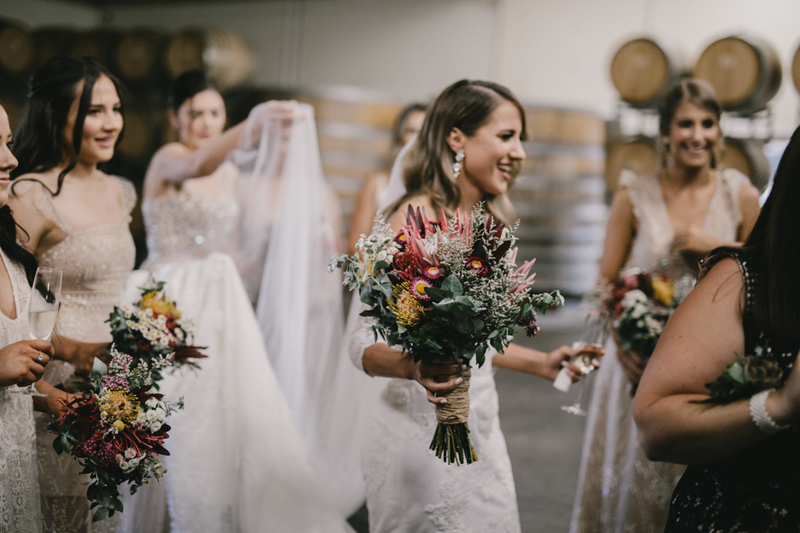 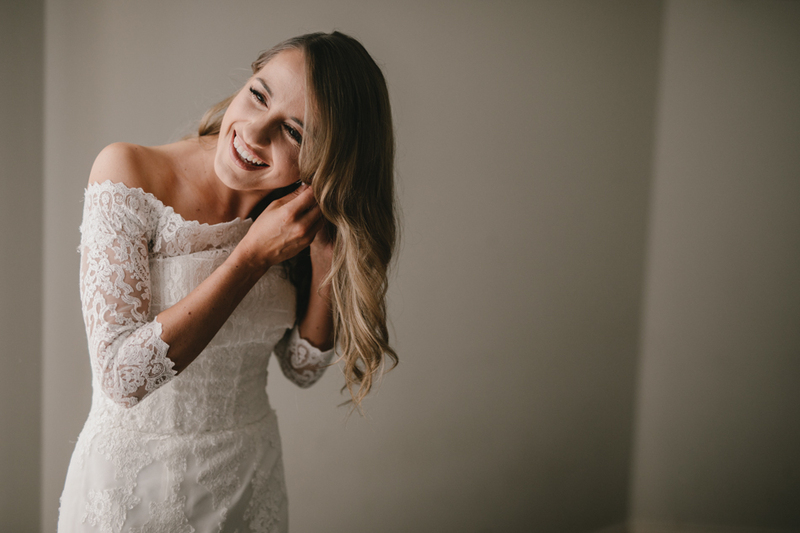 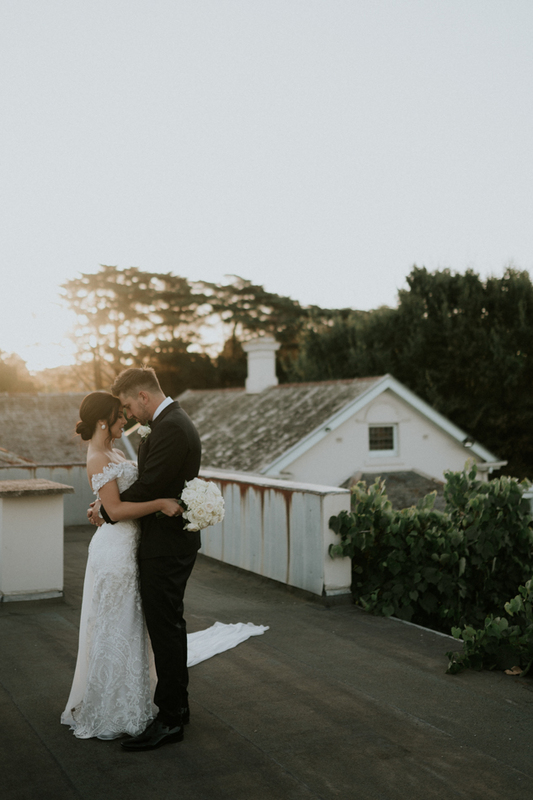 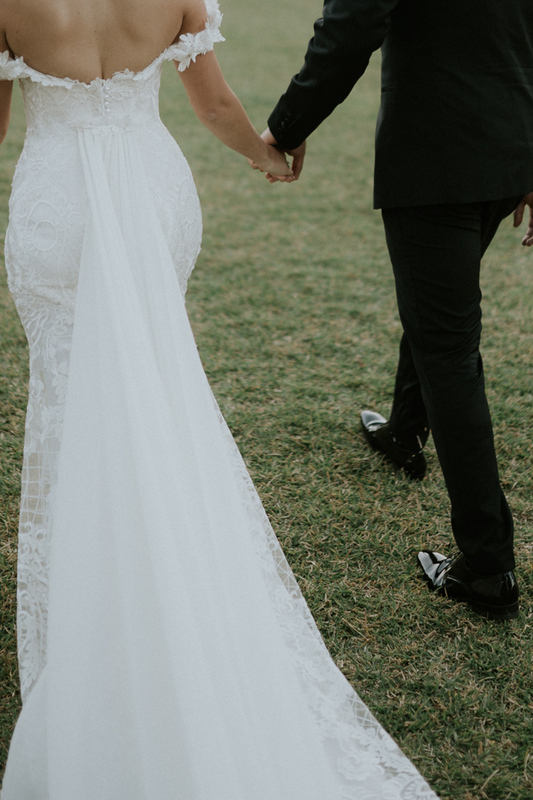 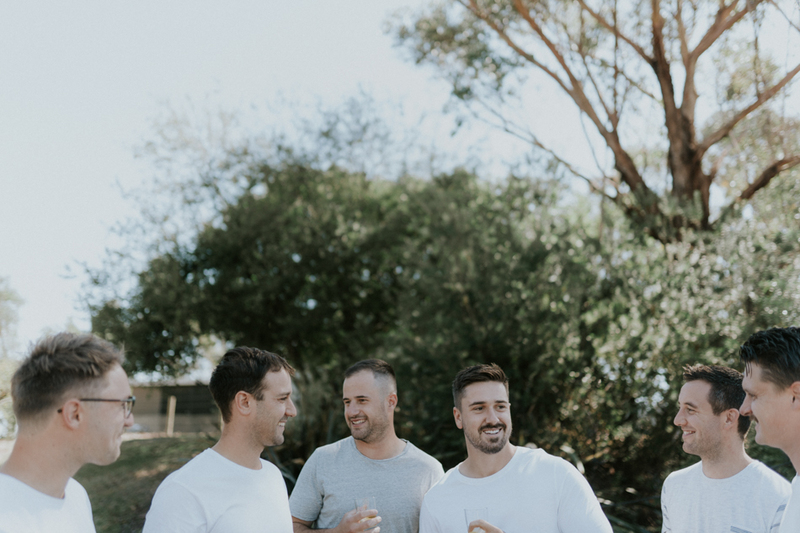 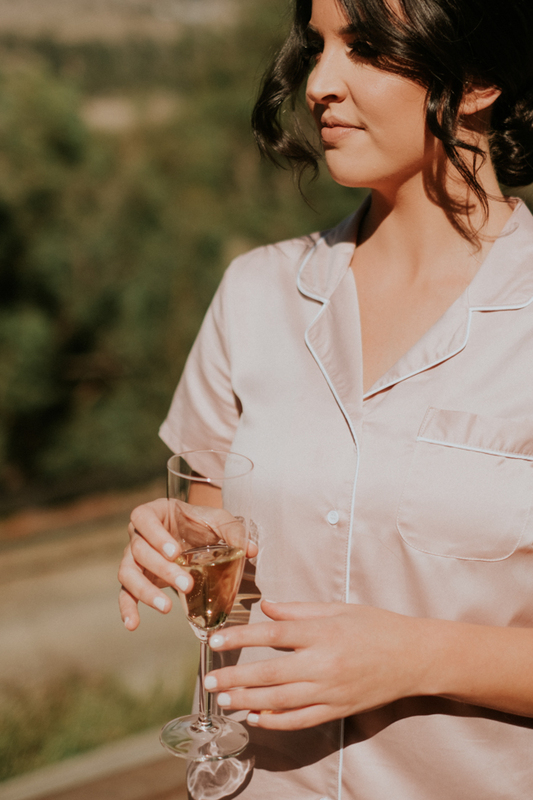 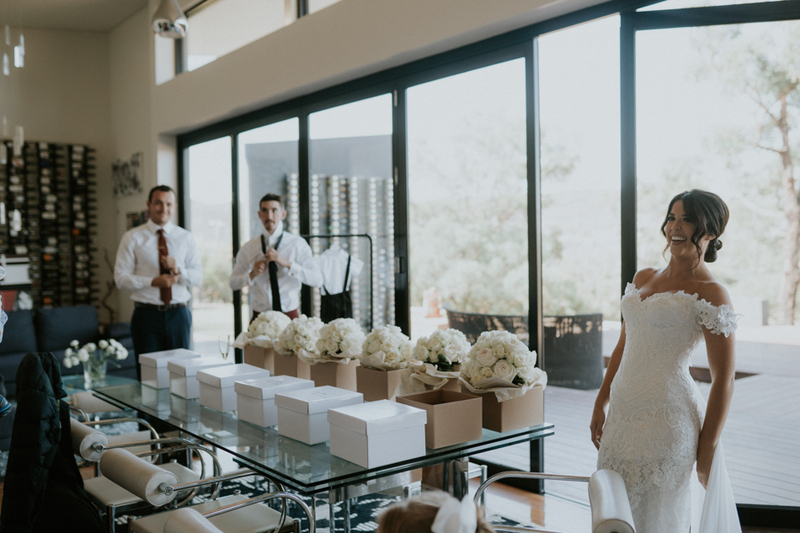 This entry was posted in BLOG and tagged Melbourne wedding photographer, the farm yarra vally, yarra vally on January 22, 2019 by admin. 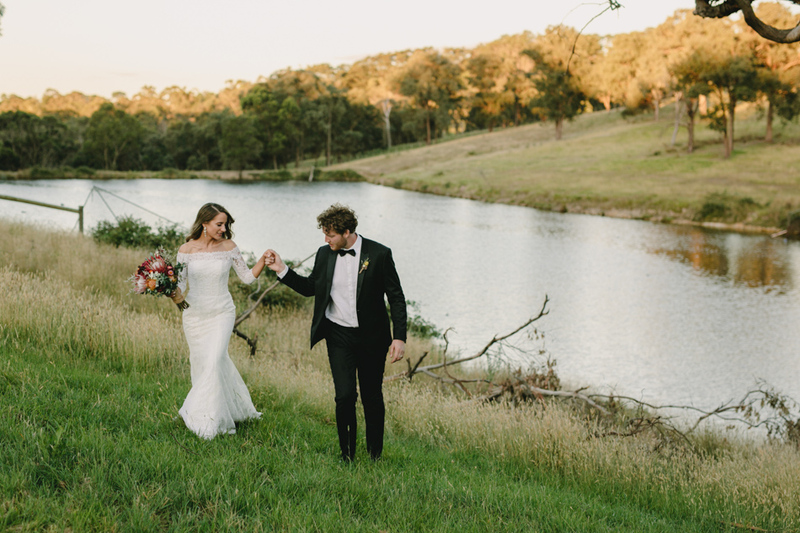 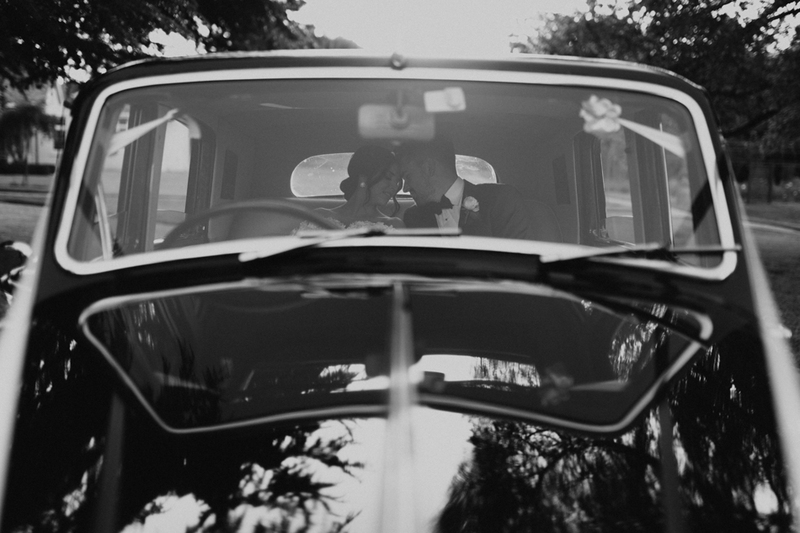 This entry was posted in BLOG and tagged Coombe, Melbourne wedding photographer, melbourne wedding video, yarra vally on April 20, 2018 by admin. 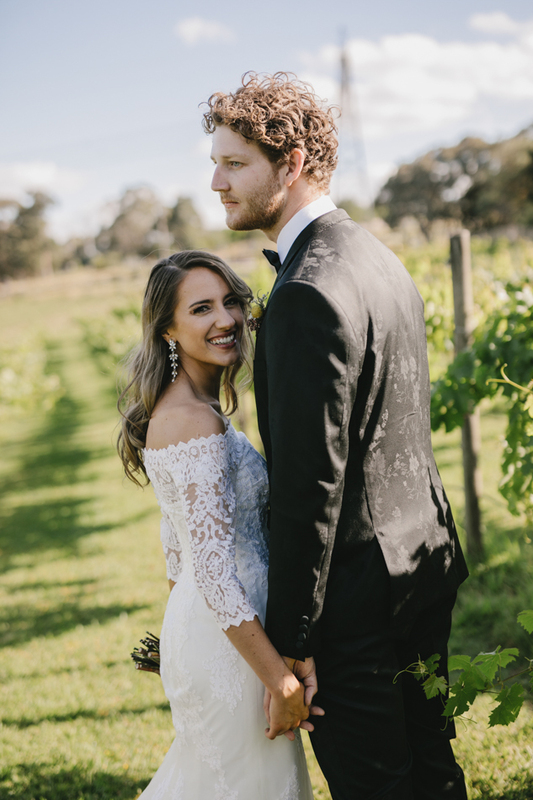 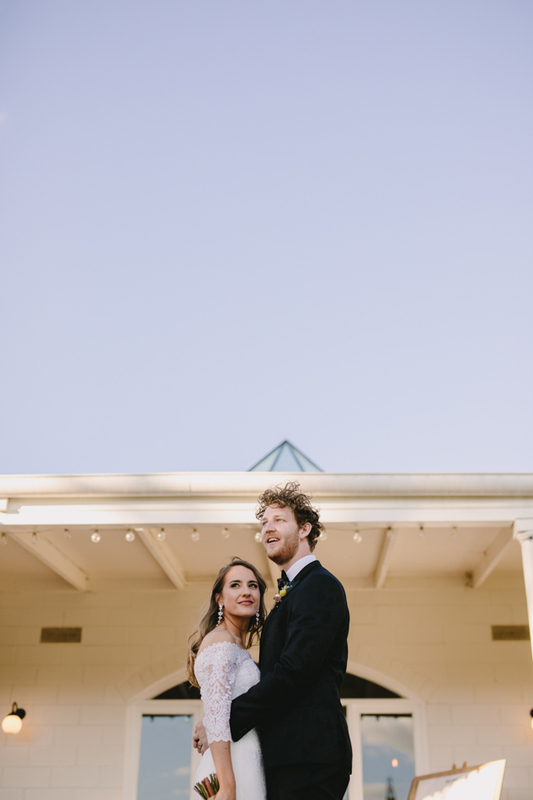 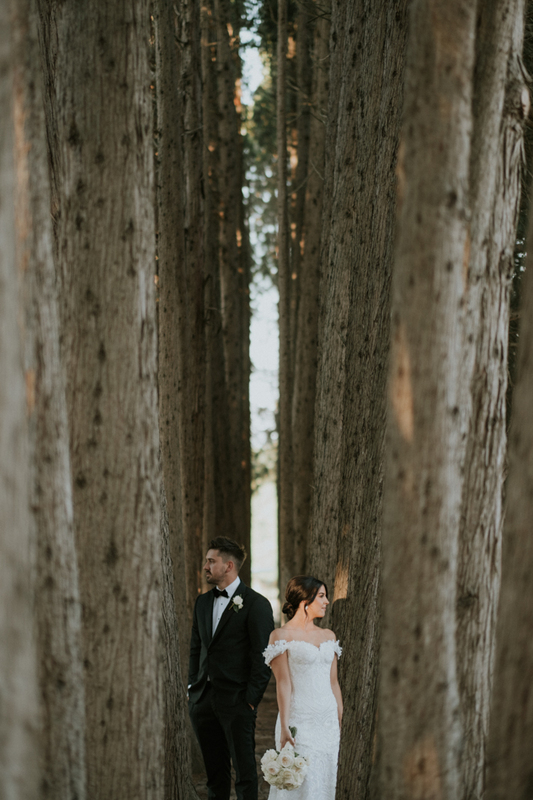 The history, elegance, beauty and romance of Coombe Yarra Valley makes it one of the most unique luxury wedding venues in Australia, if not the world. 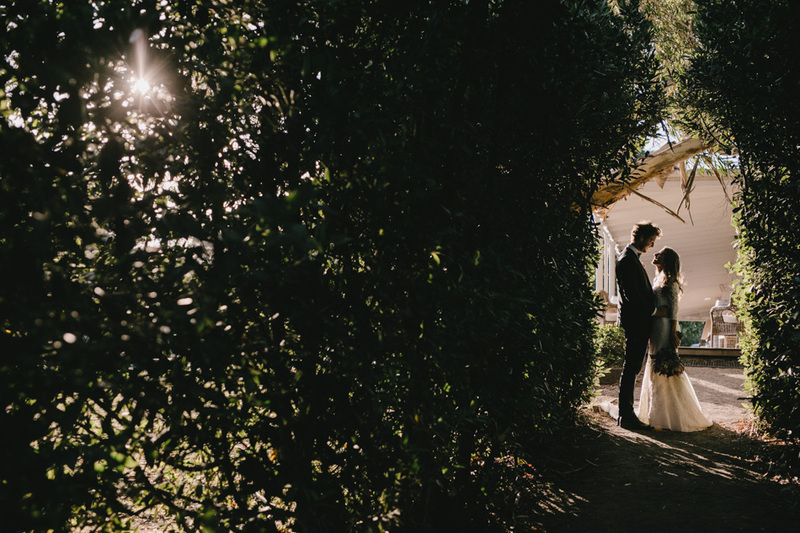 The Coombe Cottage property includes seven acres of historic, landscaped gardens. 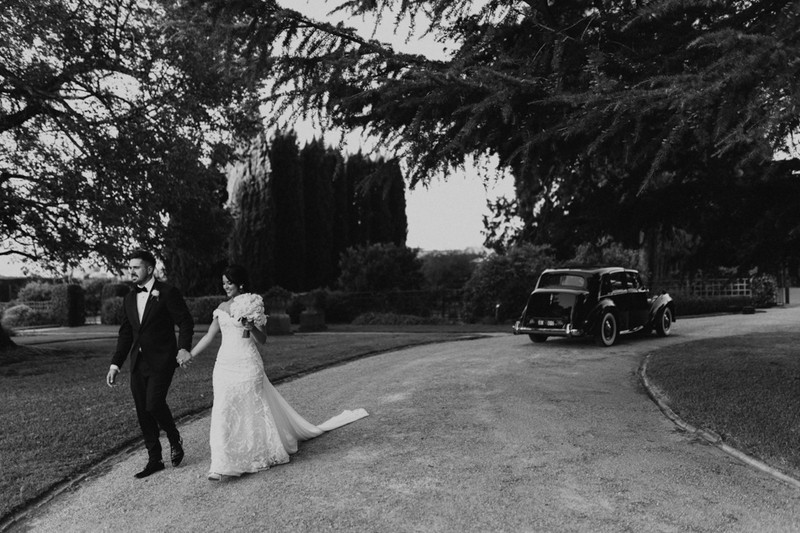 The gardens offer a variety of locations to personalise your ceremony and photographs to suit the style, season and size of your wedding. 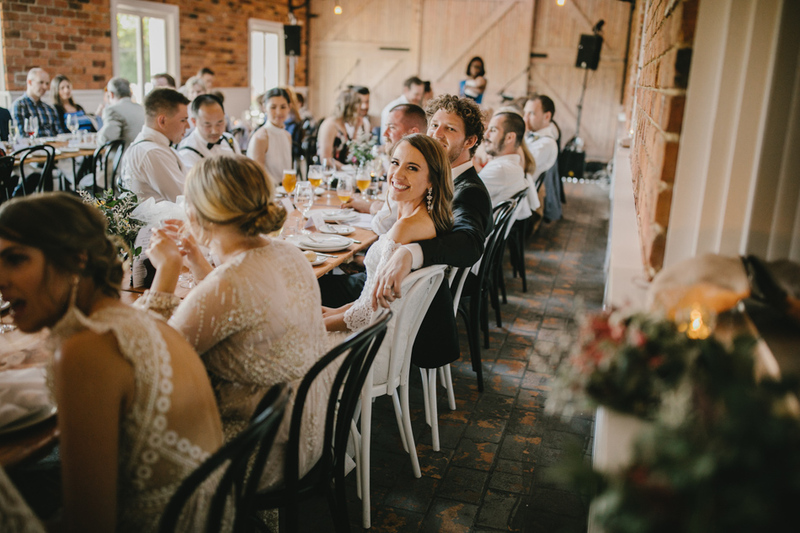 The historic clock tower restaurant has seating for up to 150 people and offers exquisite seasonal, gourmet and predominantly estate-grown produce in a truly stunning setting.